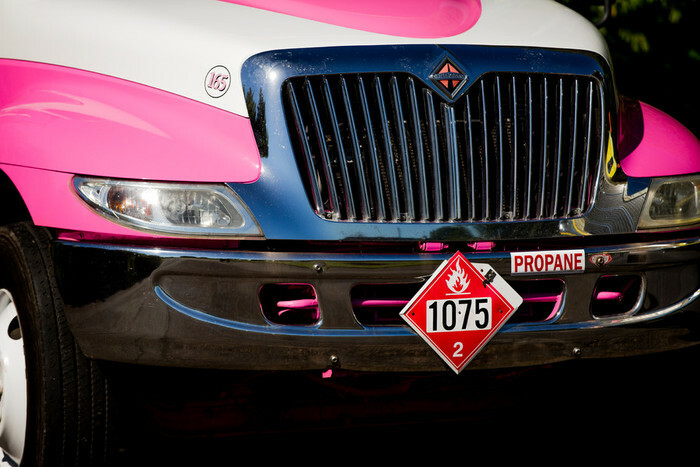 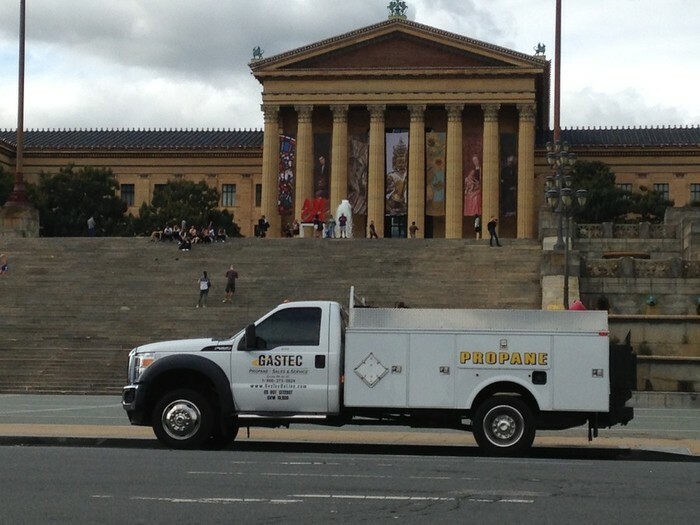 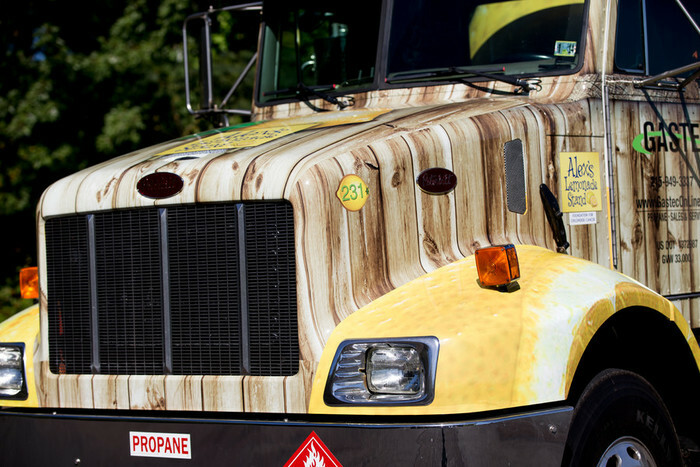 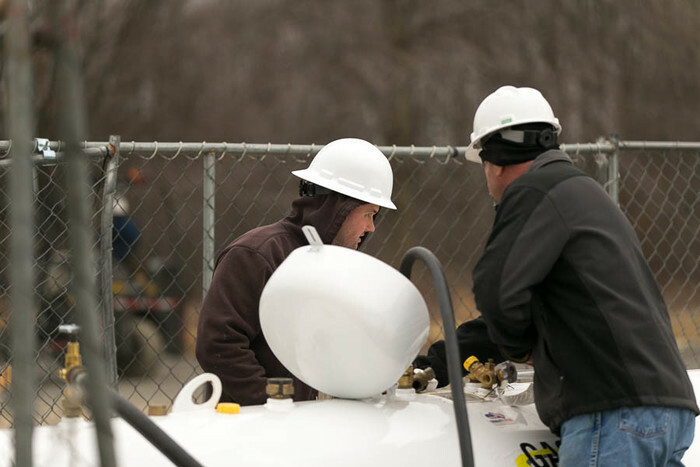 An eclectic mix of pictures from various propane installations and day to day of our propane drivers and techs. 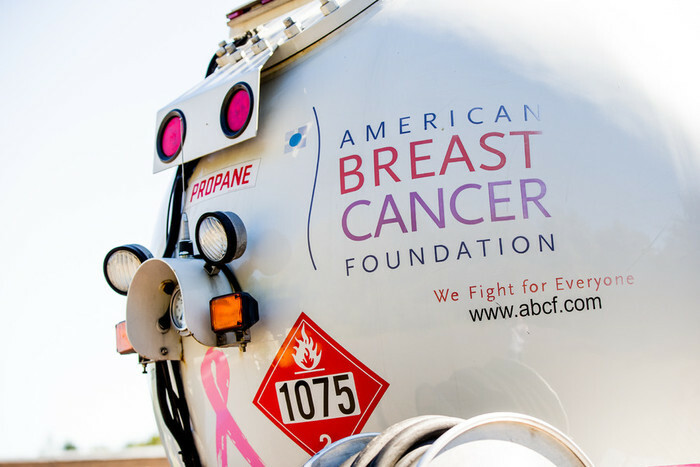 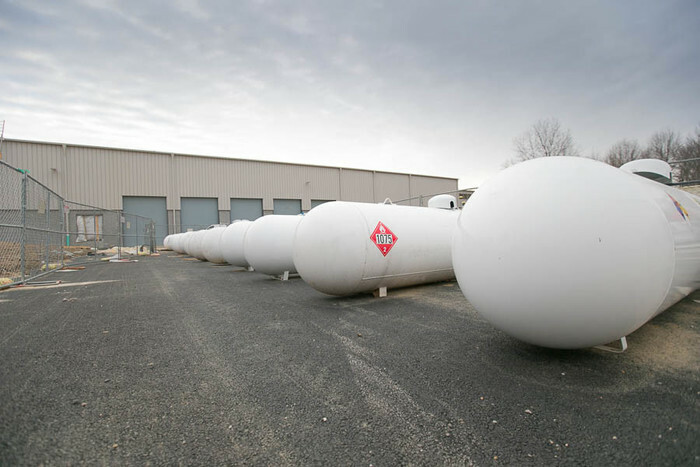 These tanks each hold 1800 gallons of propane. 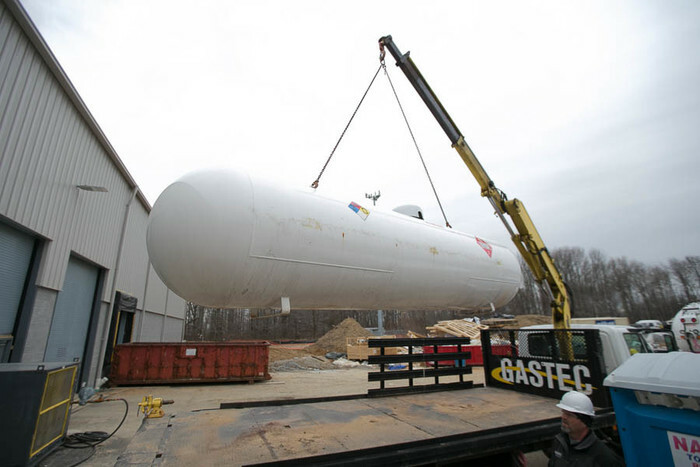 They are not a common size propane tank, which called for some extra heavy lifting. 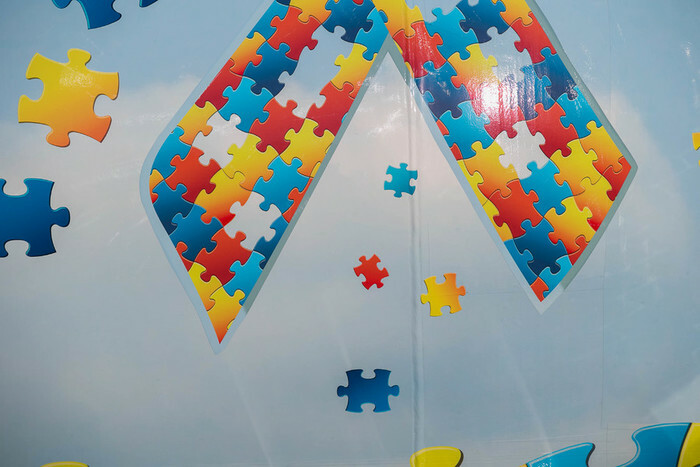 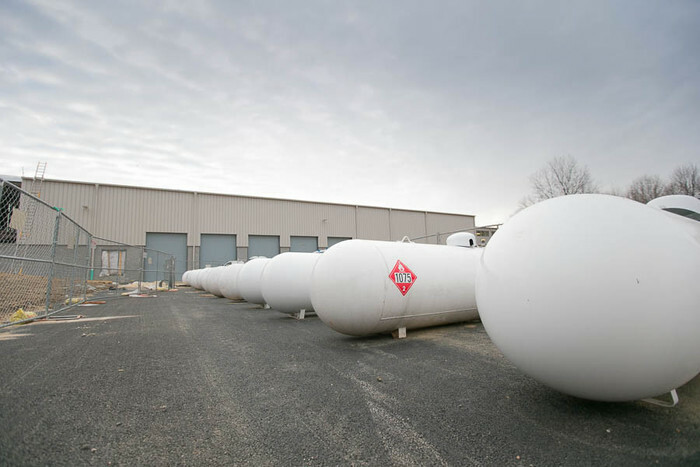 They were installed for a shopping center that has a number of shops all drawing from the same tanks. 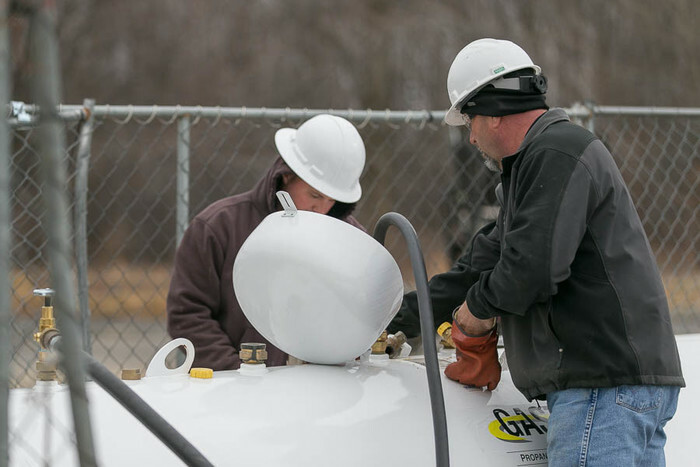 Watch as we double our on site propane storage capacity, to continue to offer our customers awesome service and great propane prices! 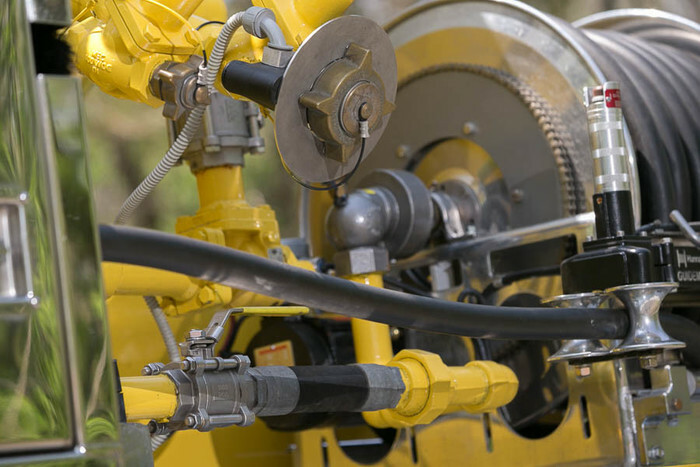 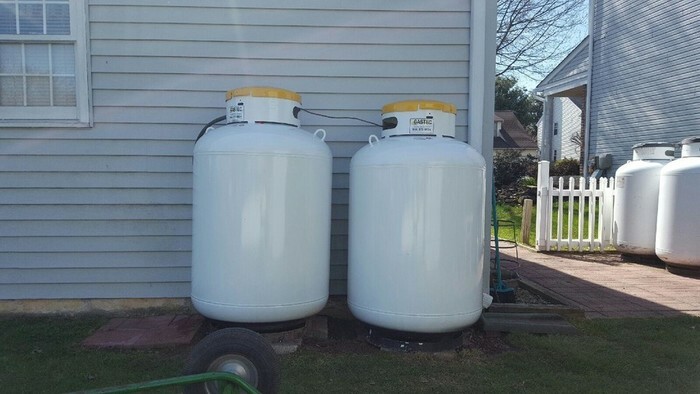 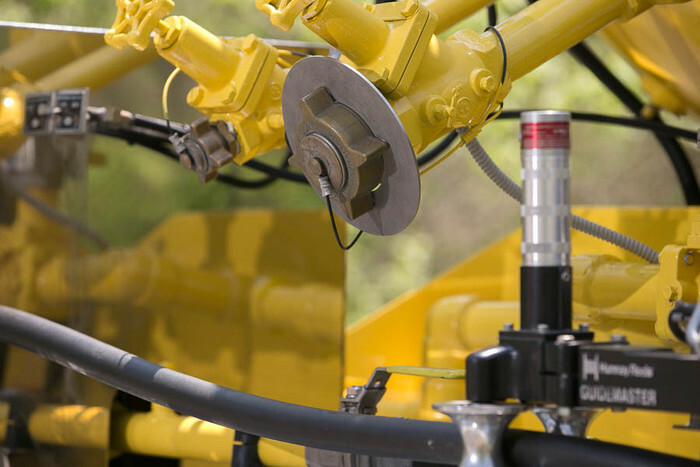 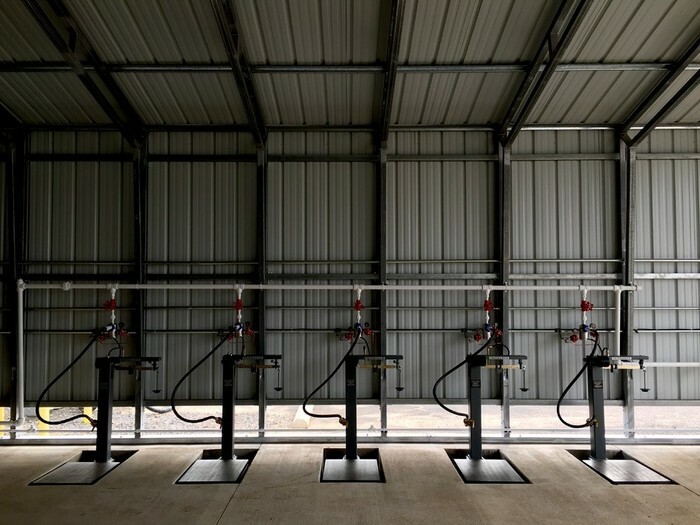 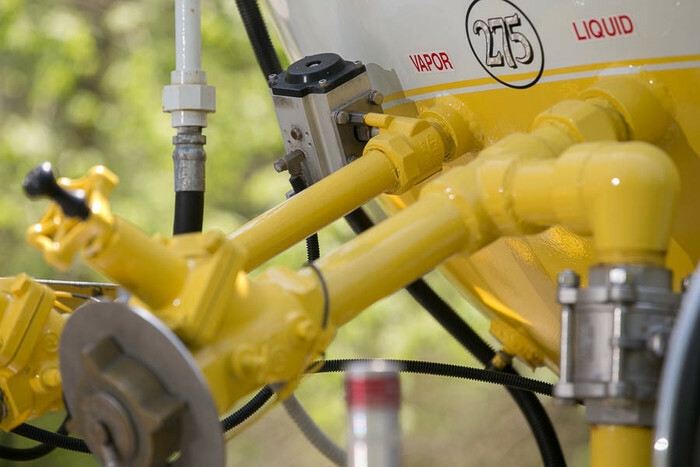 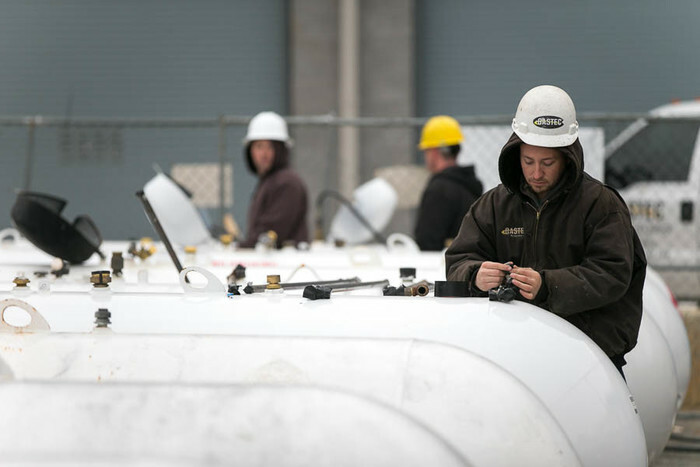 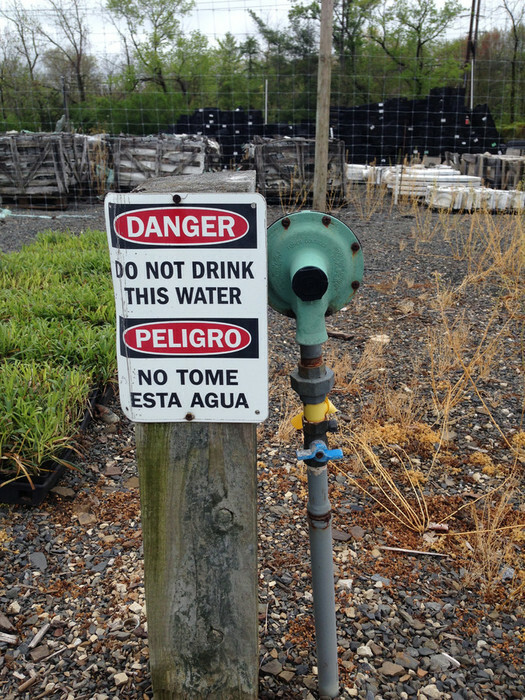 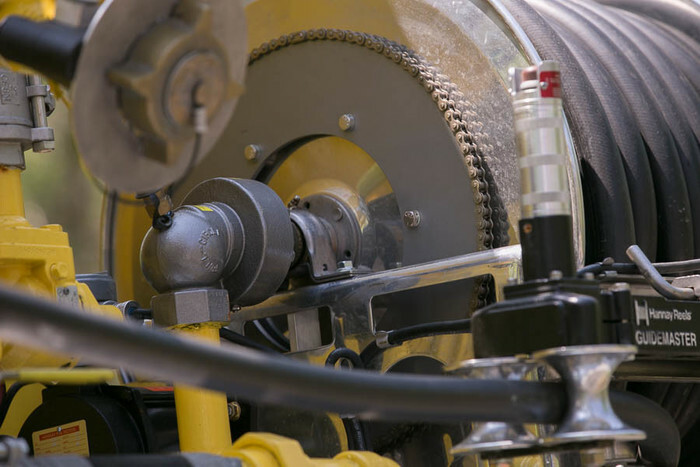 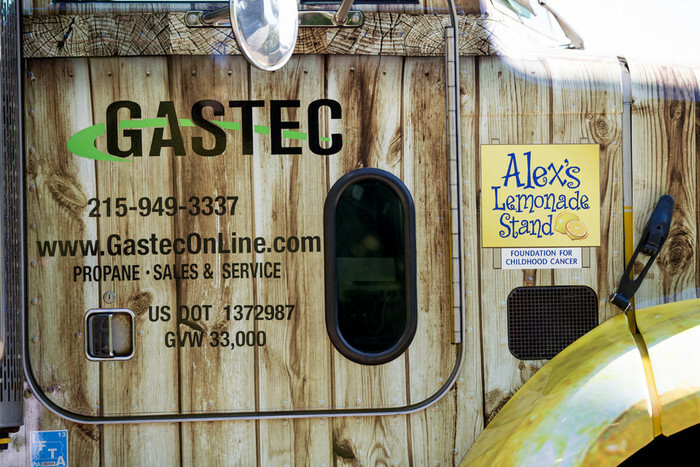 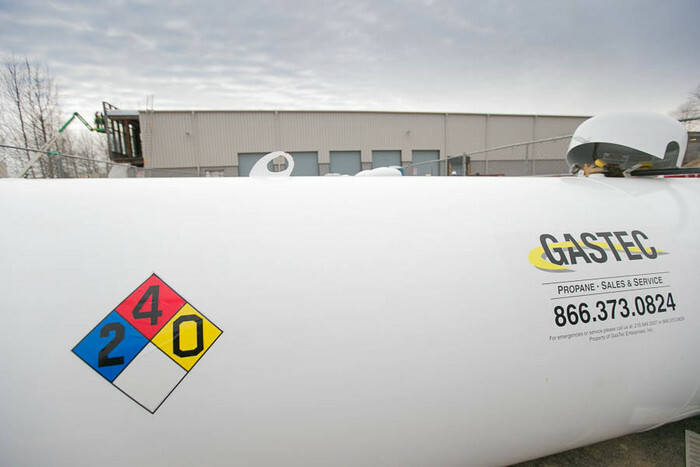 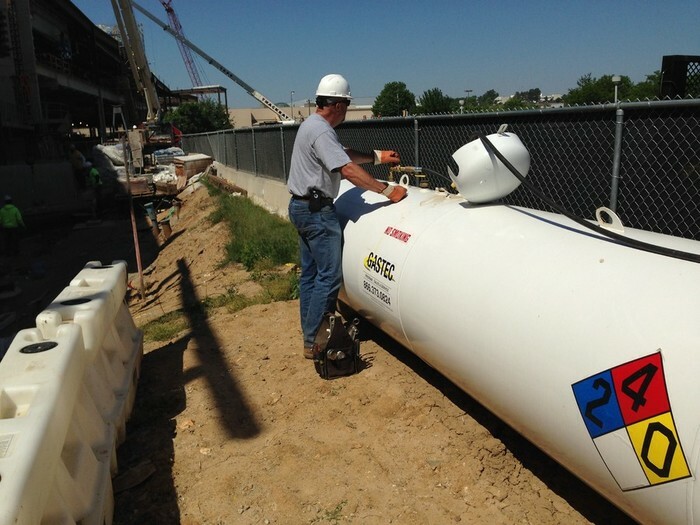 A typical undergound propane tank installation takes about 3 - 4 hours. 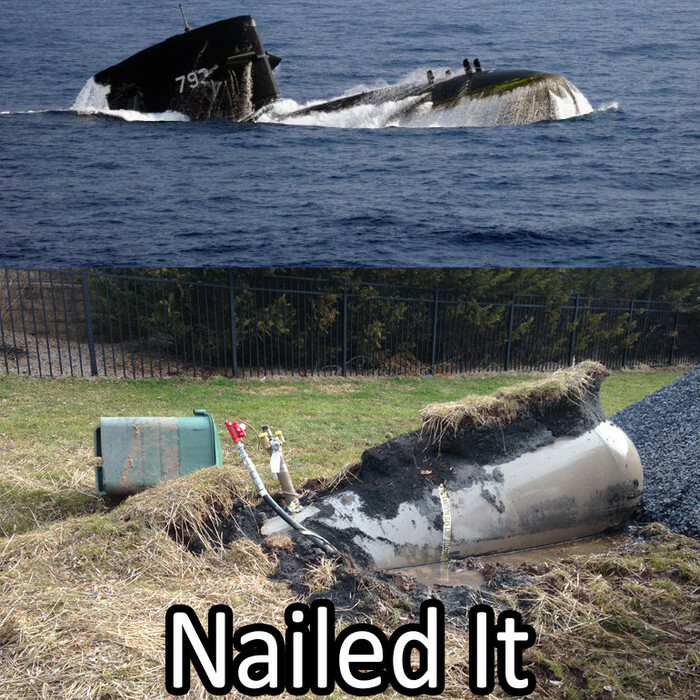 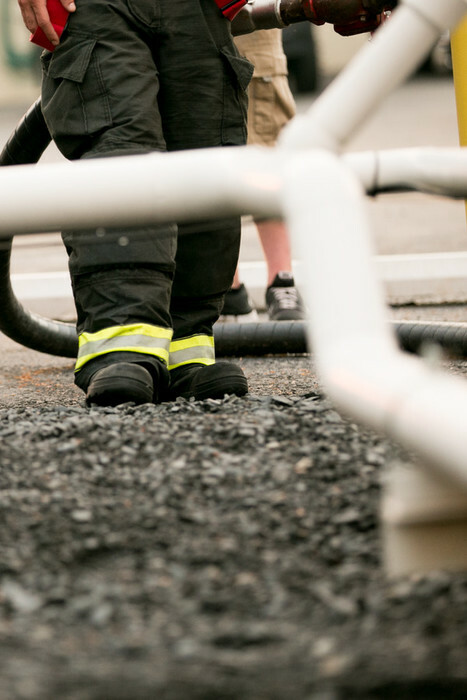 Watch our talented crew get this whole job done in just under 2 minutes! 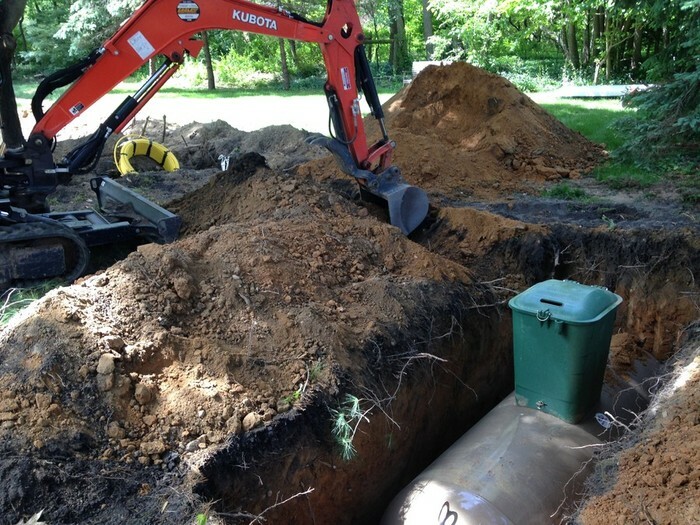 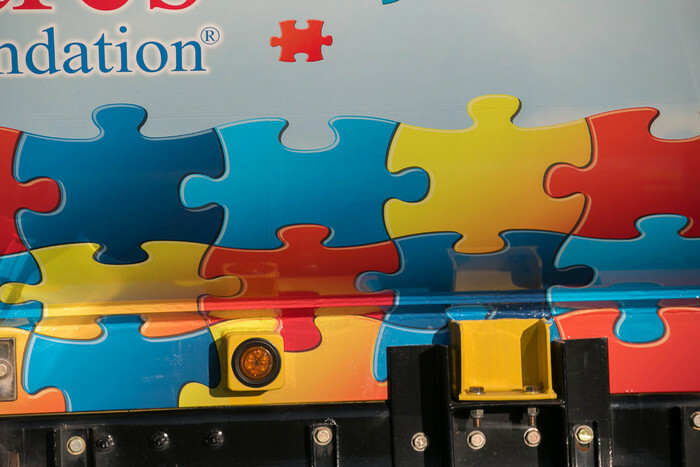 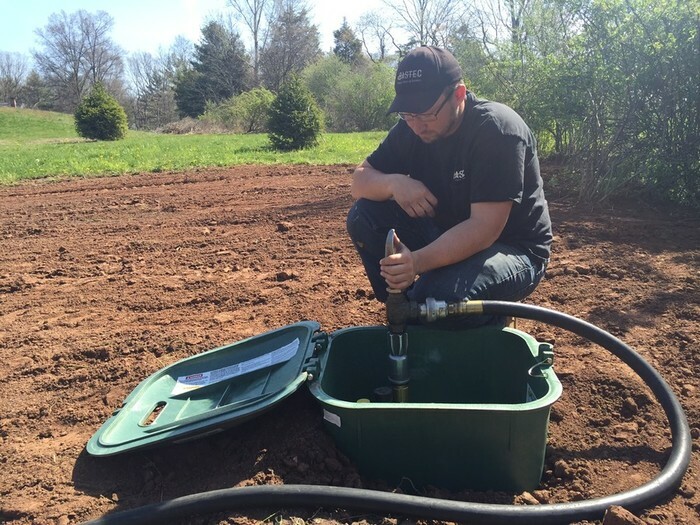 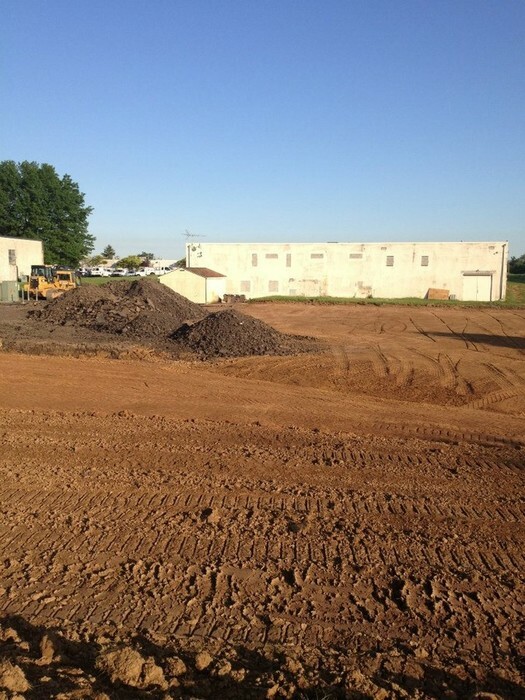 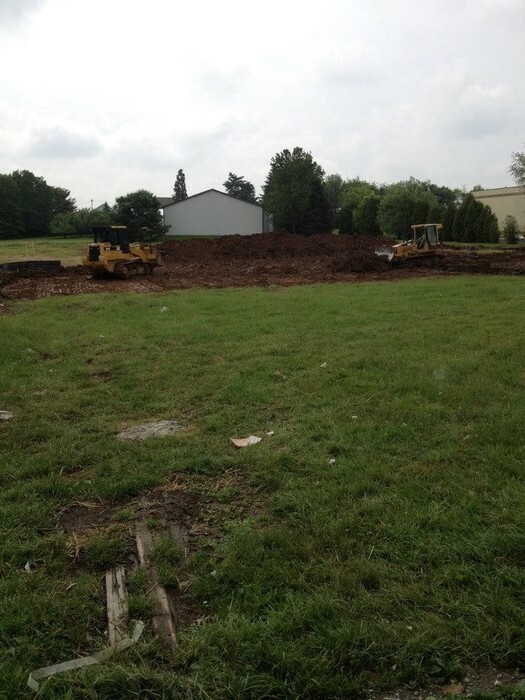 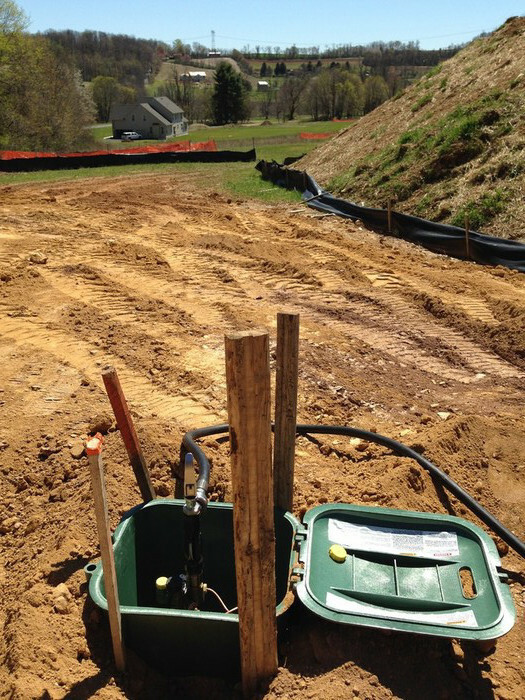 From the excavation, to installing the propane tank, you'll get a very good idea of what work will take place during your propane installation. 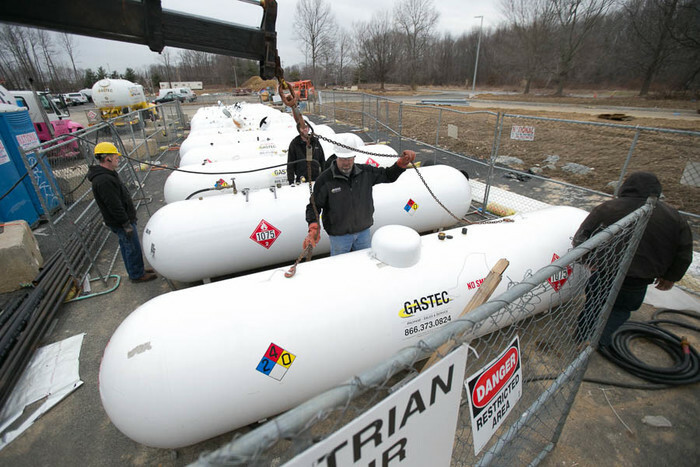 Temporary Heating with Propane allows builders of homes and commercial buildings to keep their project on target for their finish date. 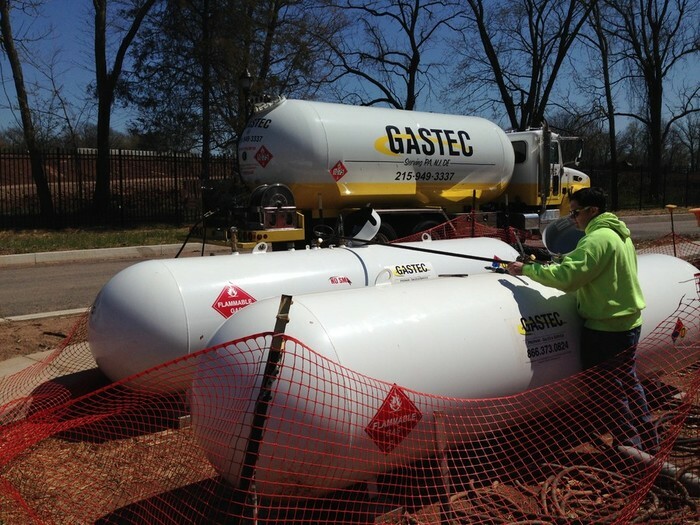 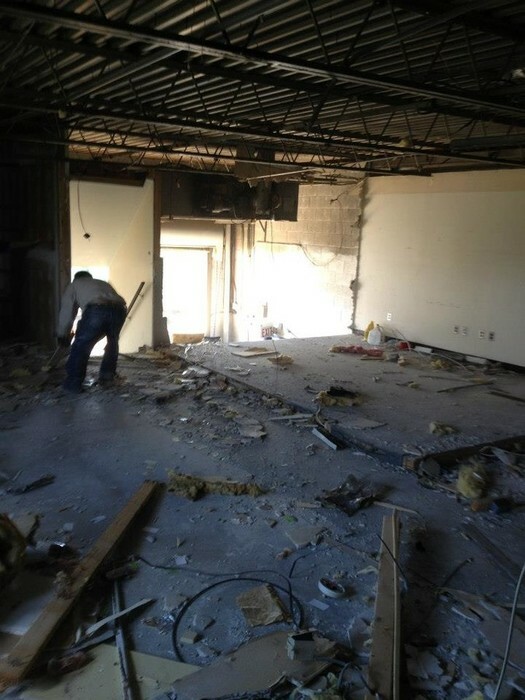 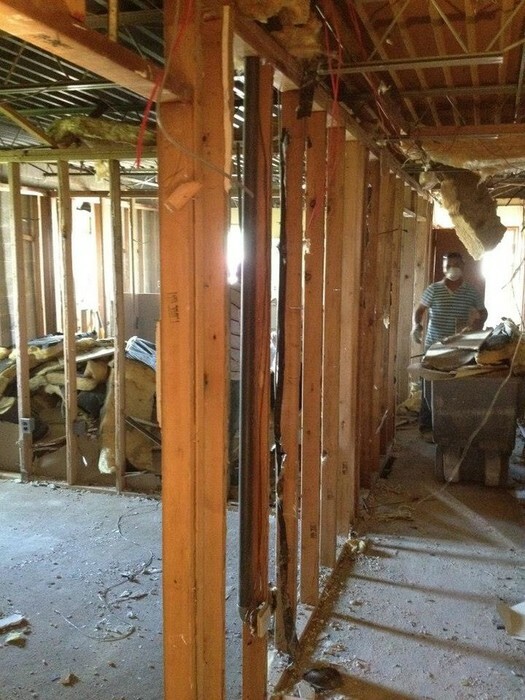 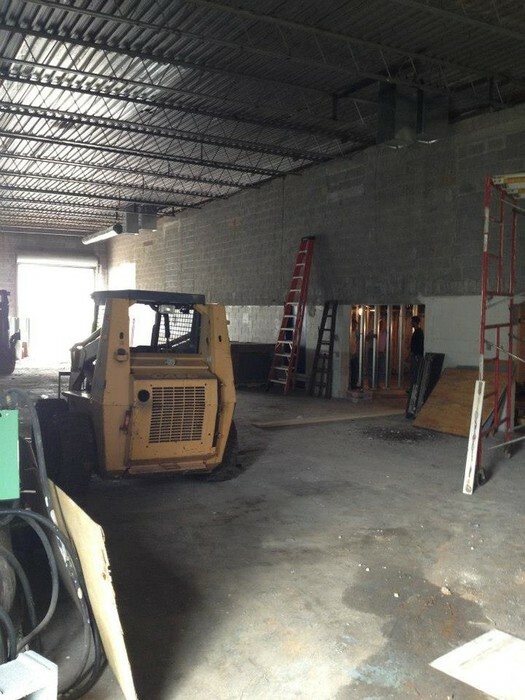 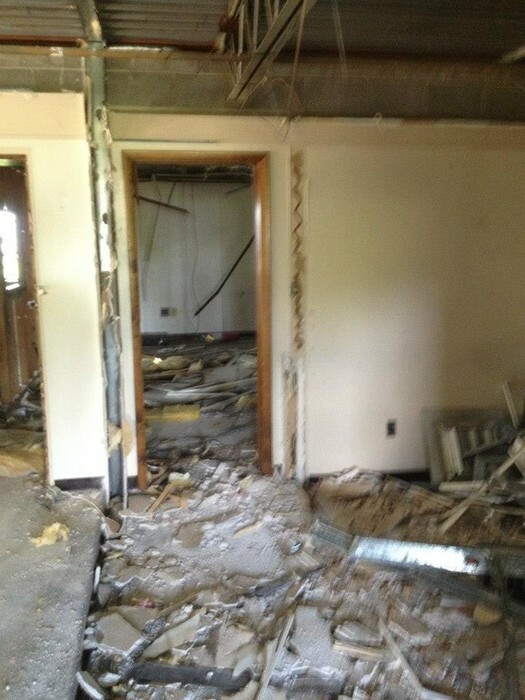 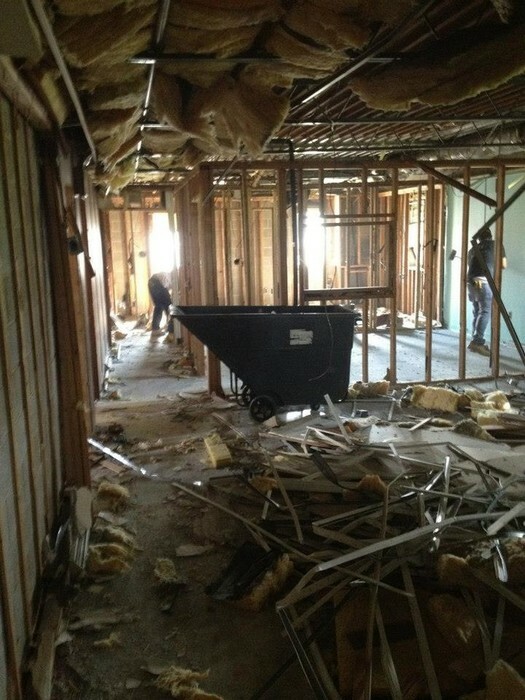 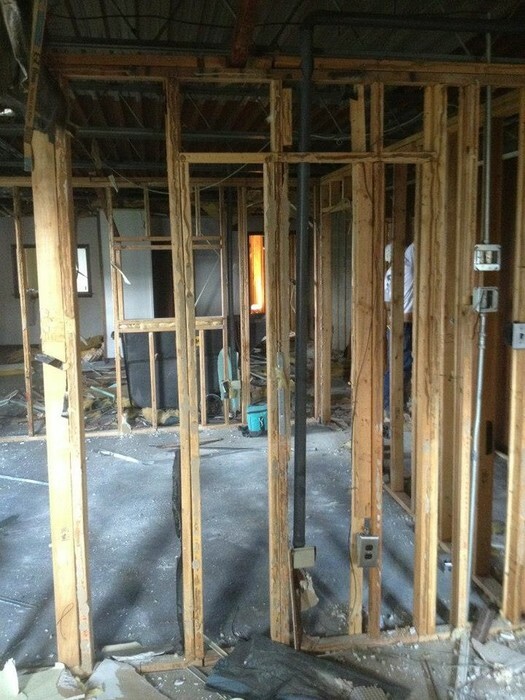 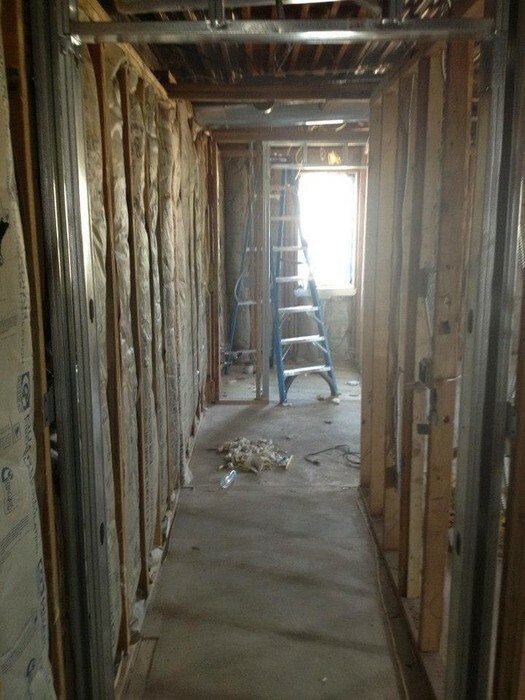 By using propane to heat their construction sites, drywall can be hung, spackled, and then painted. 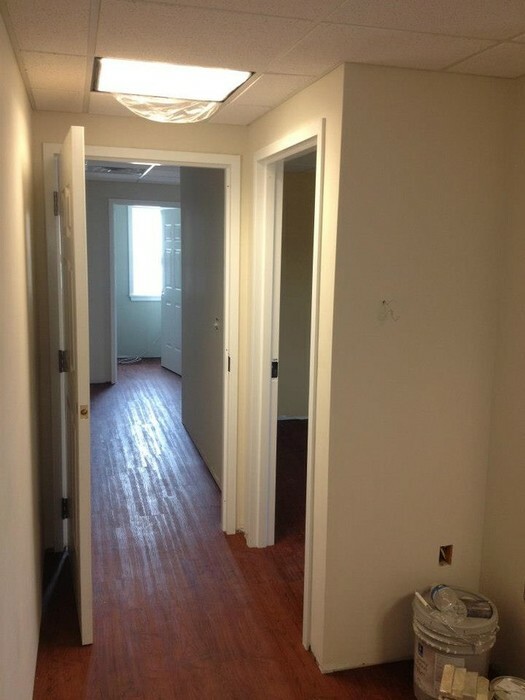 Floors can be installed, cement can be cured. 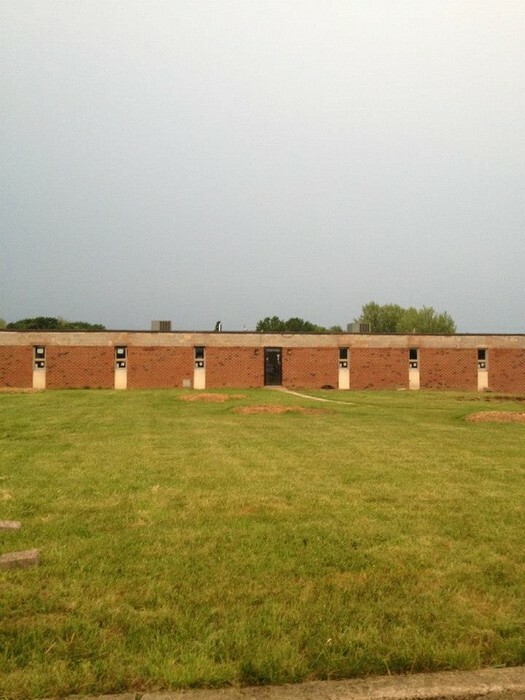 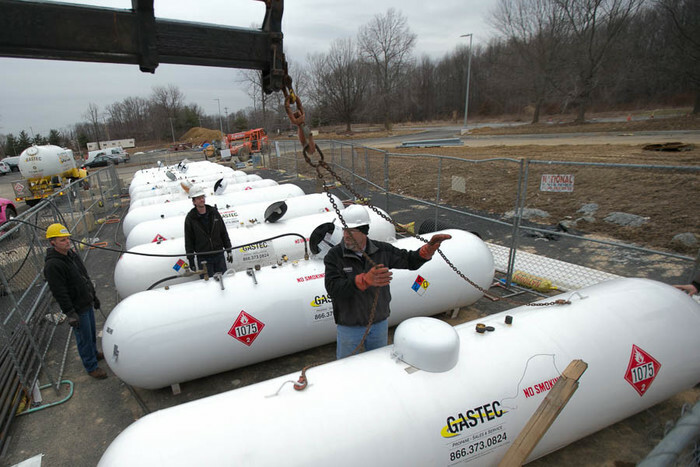 All of this is done with a great temporary heating system. 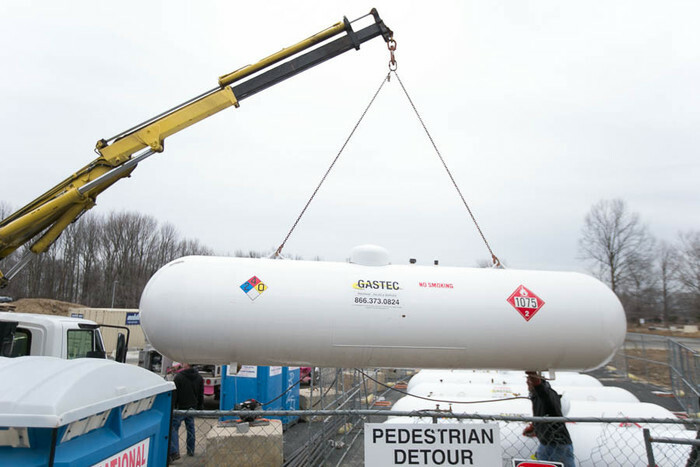 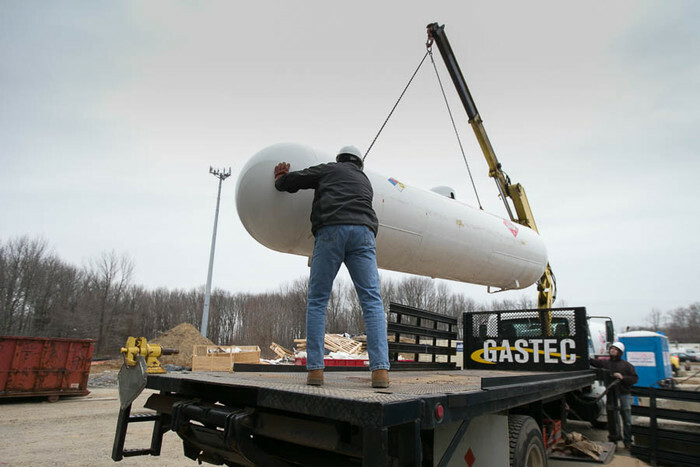 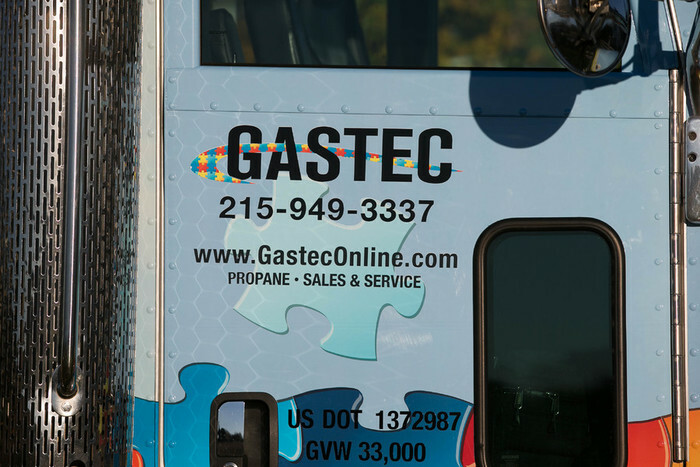 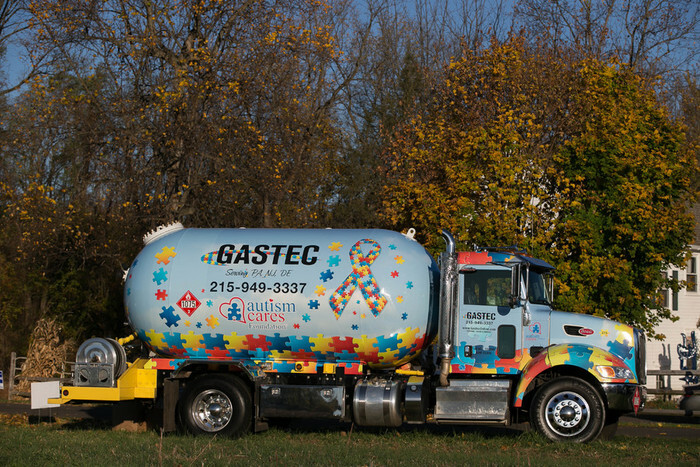 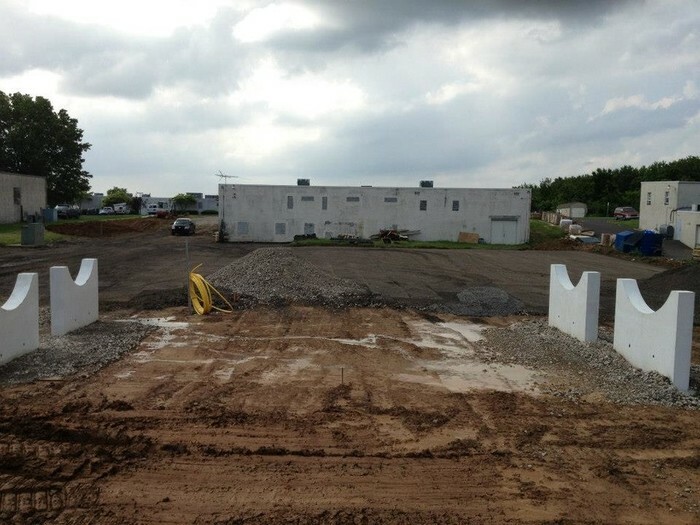 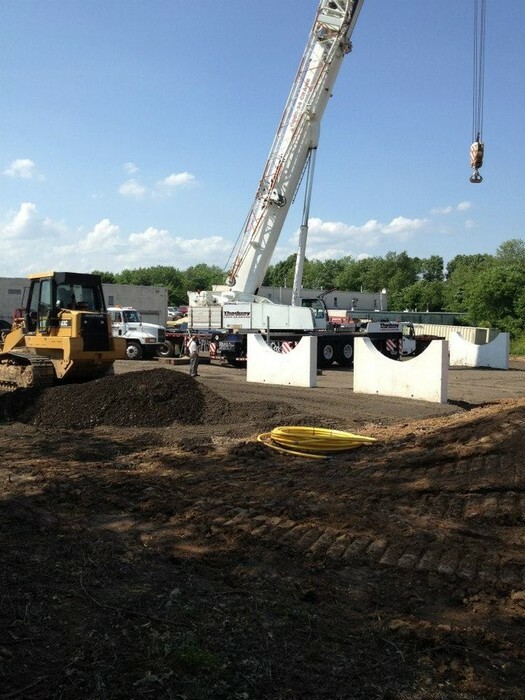 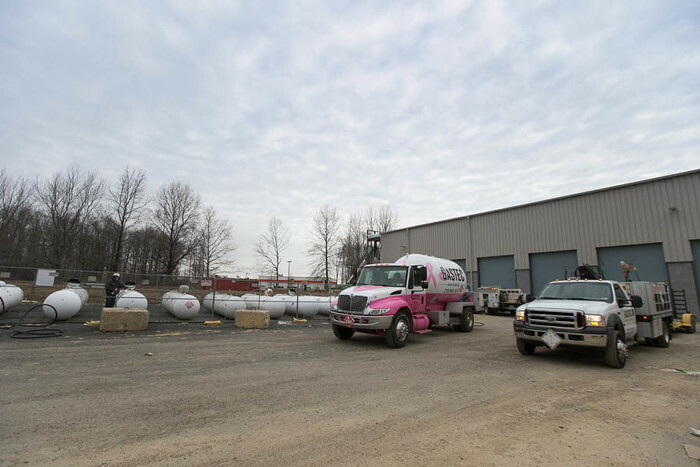 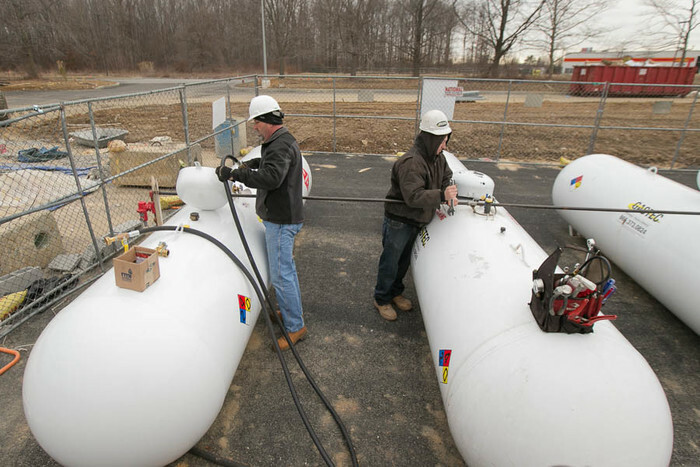 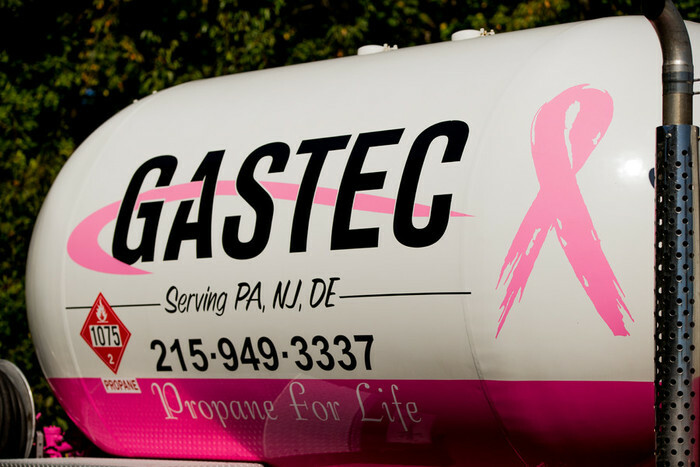 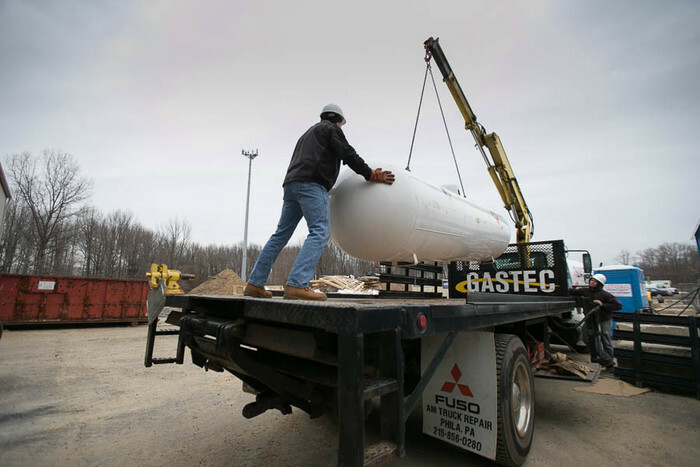 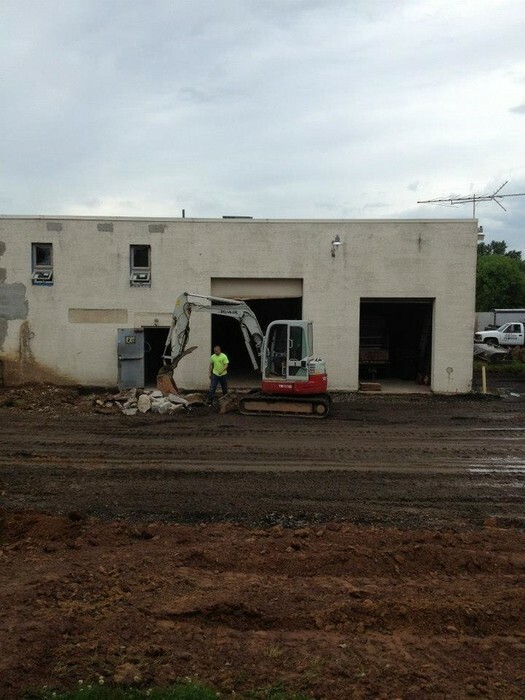 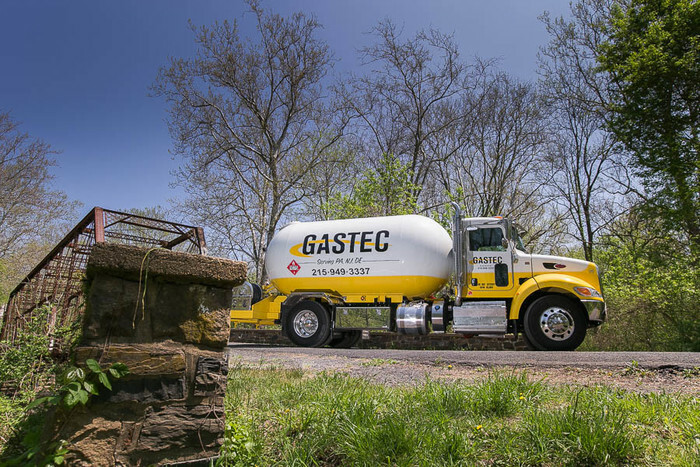 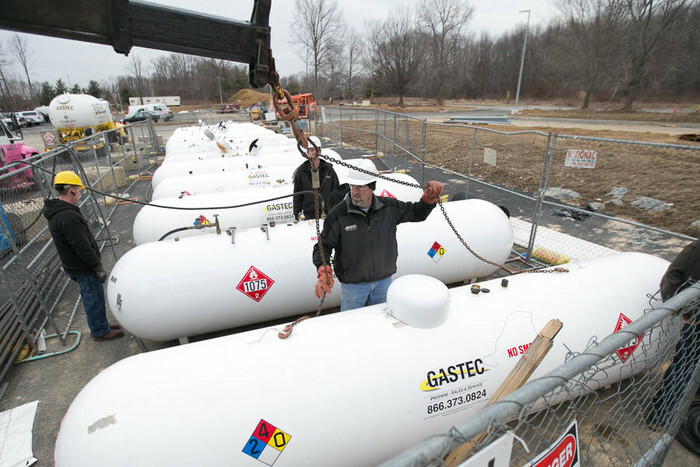 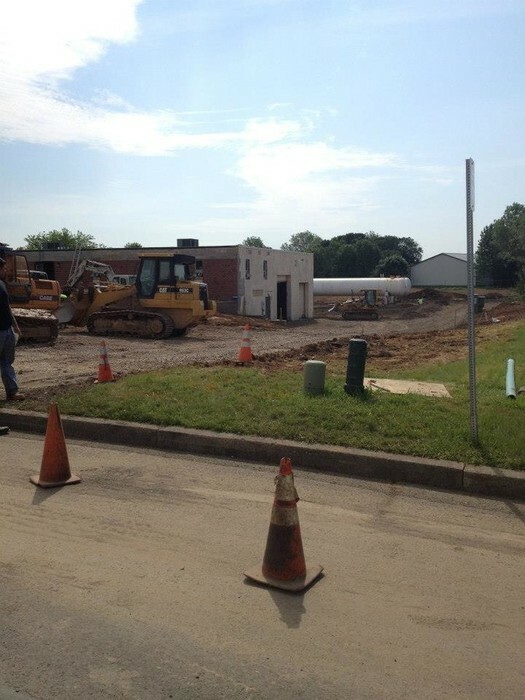 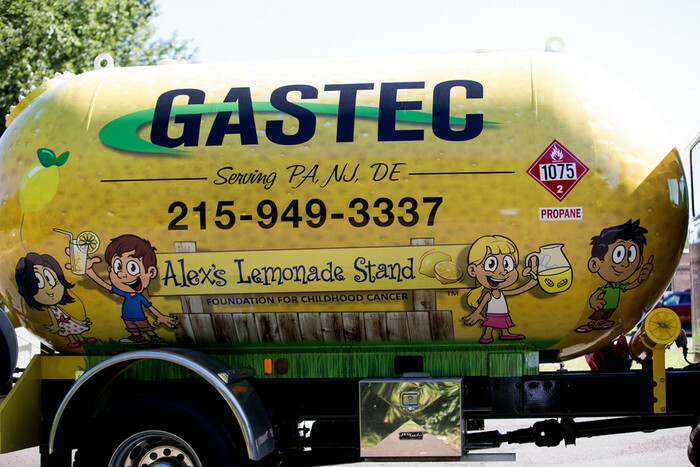 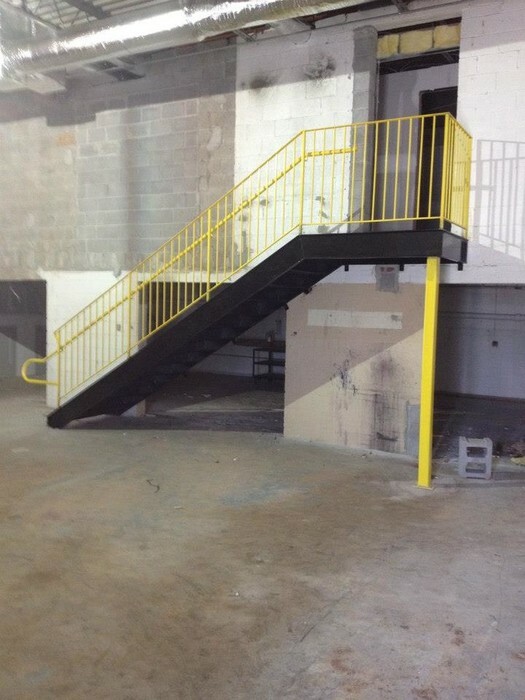 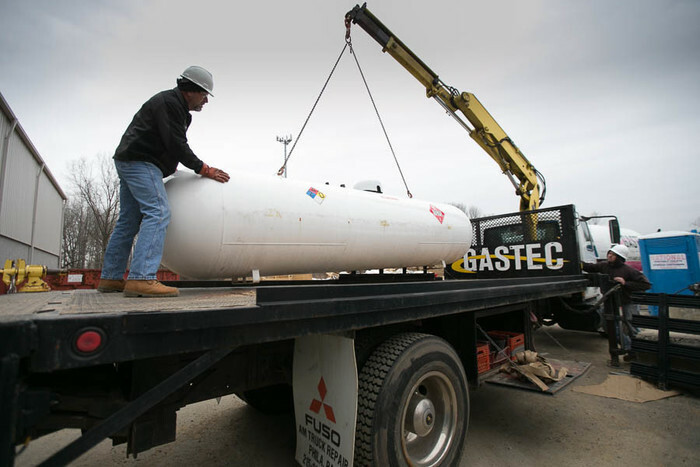 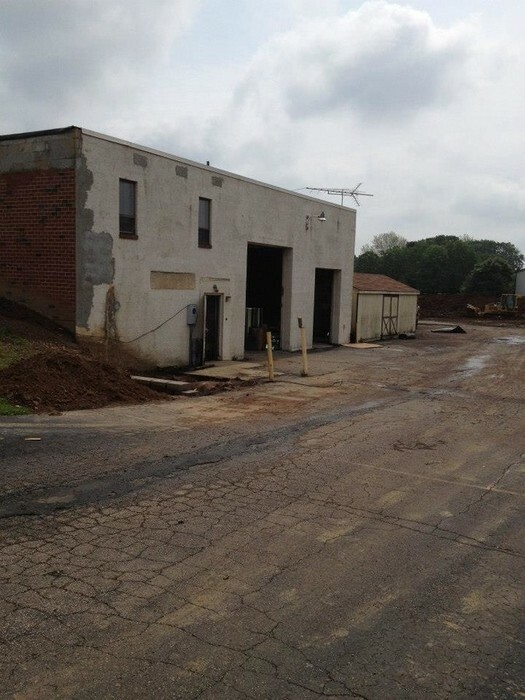 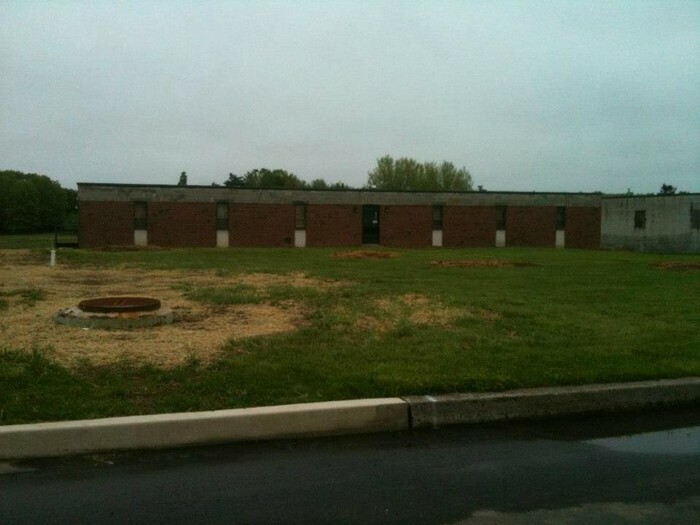 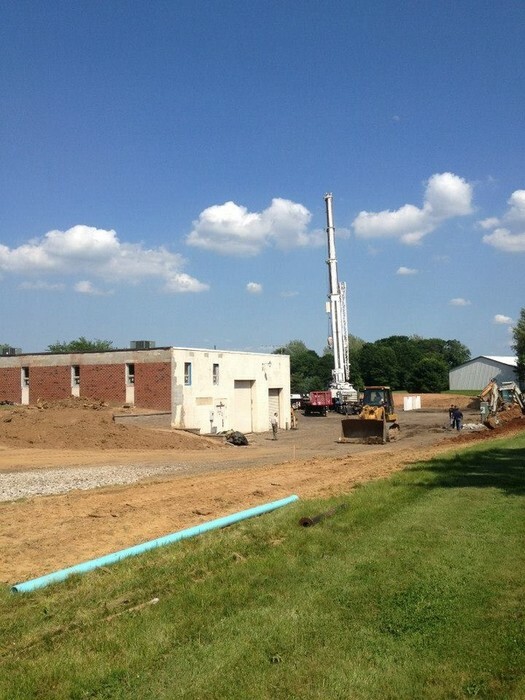 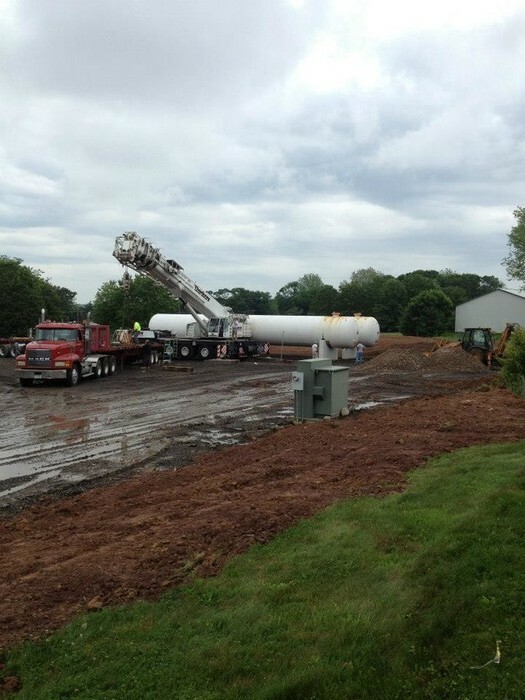 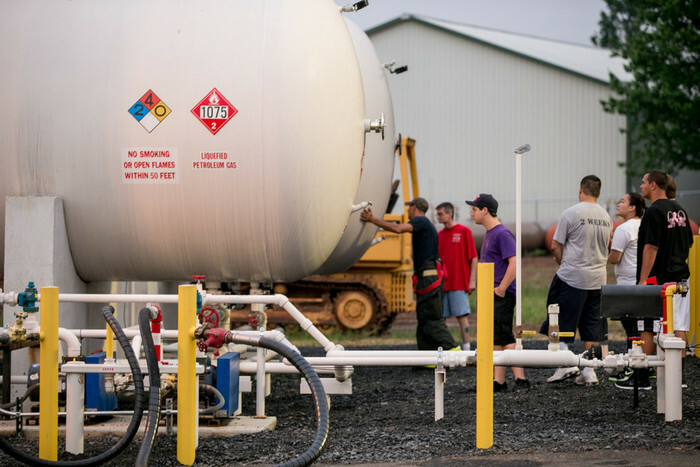 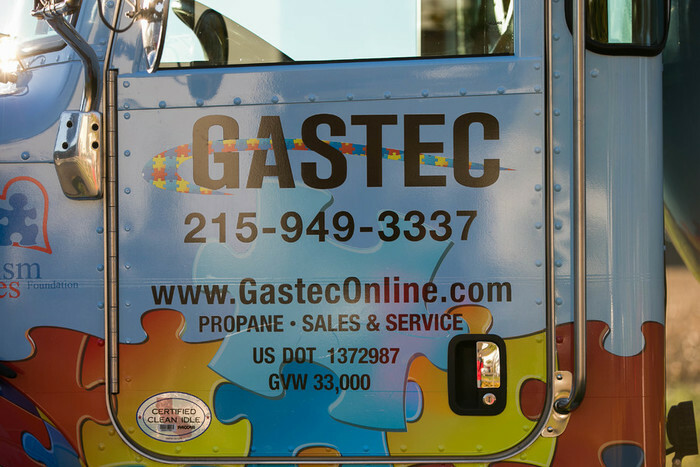 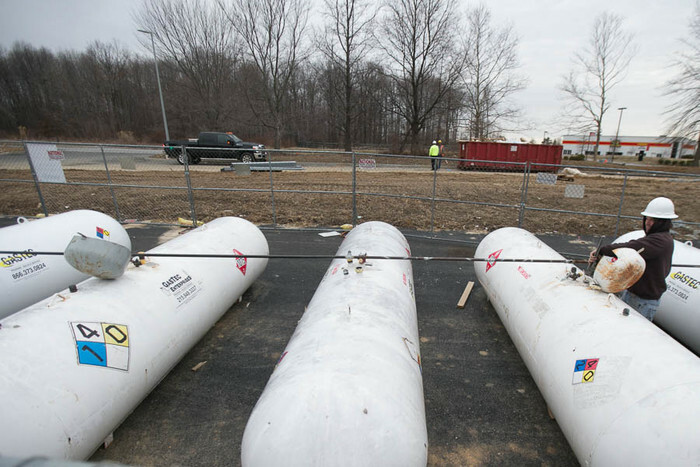 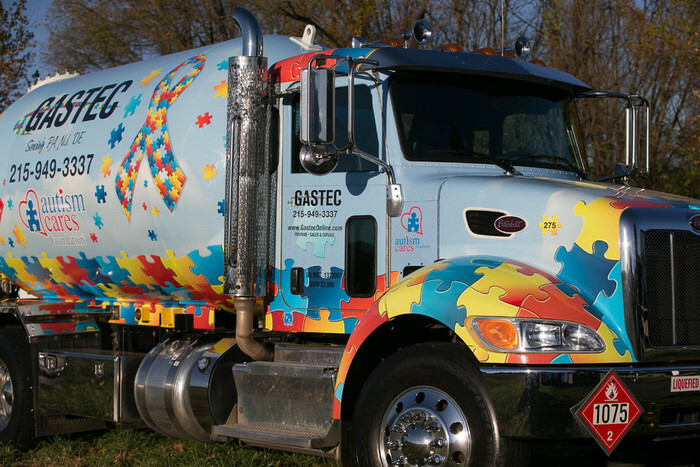 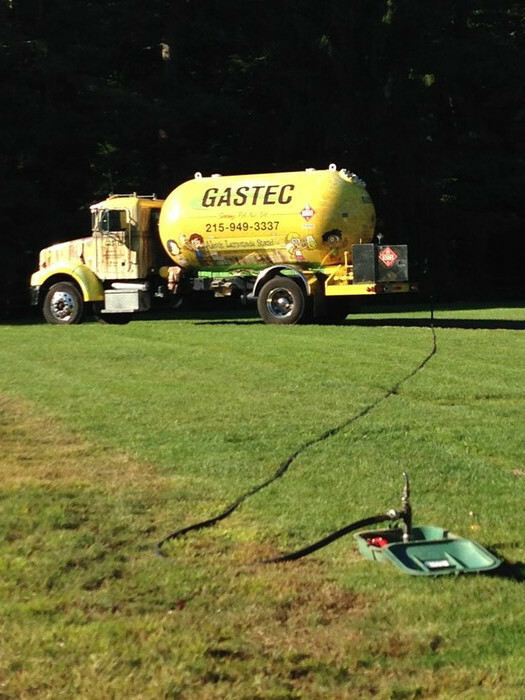 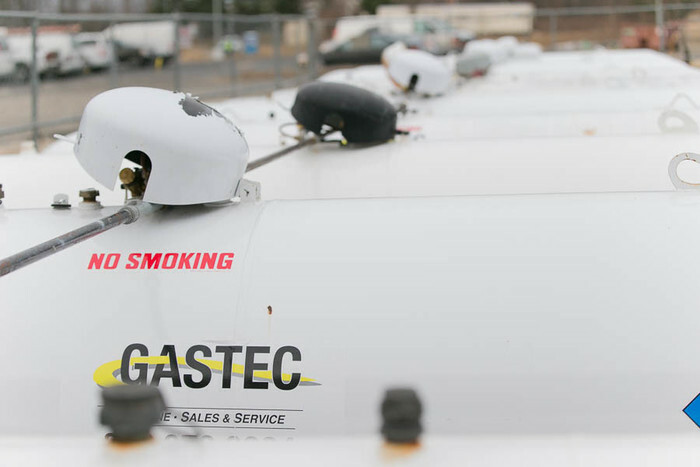 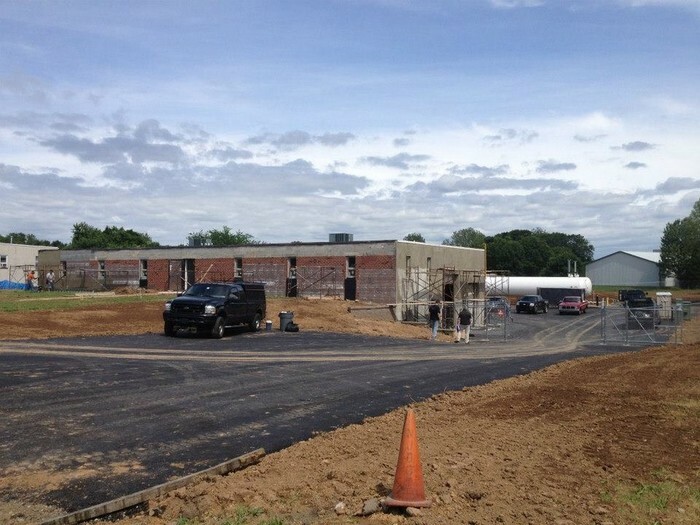 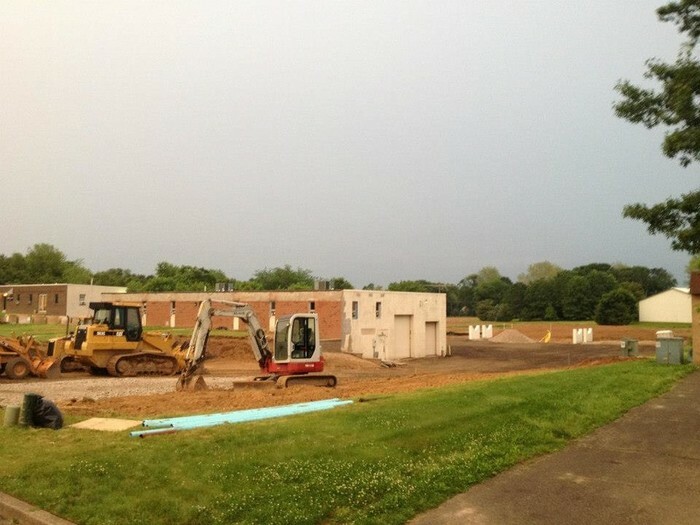 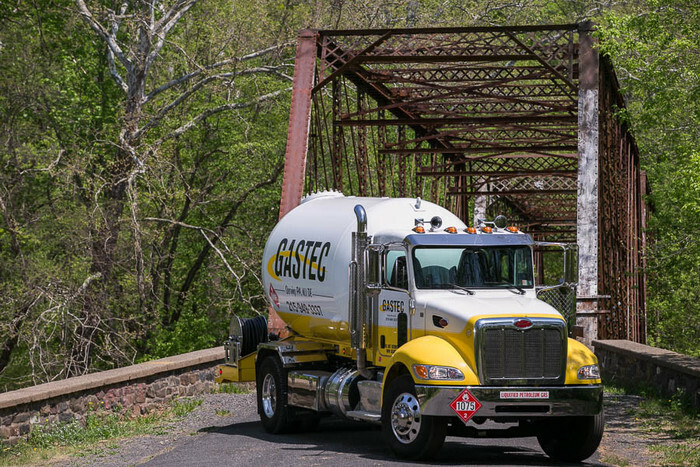 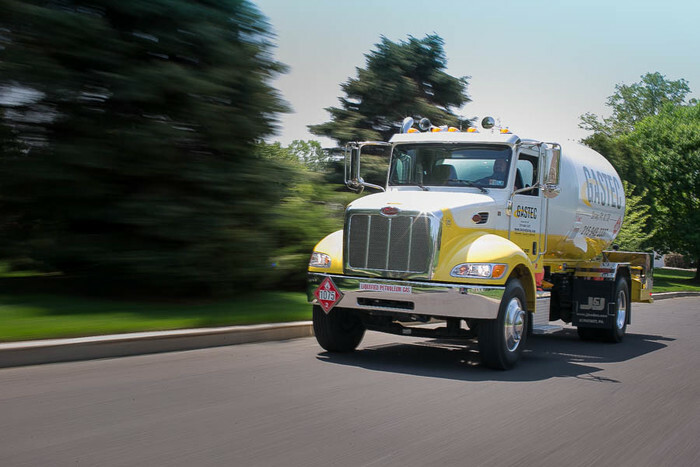 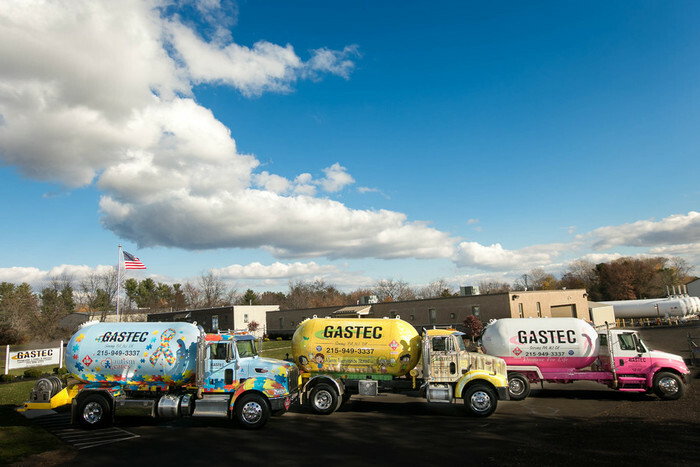 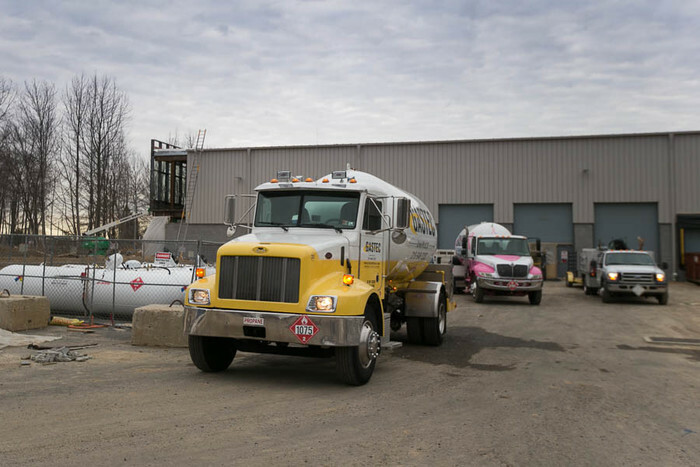 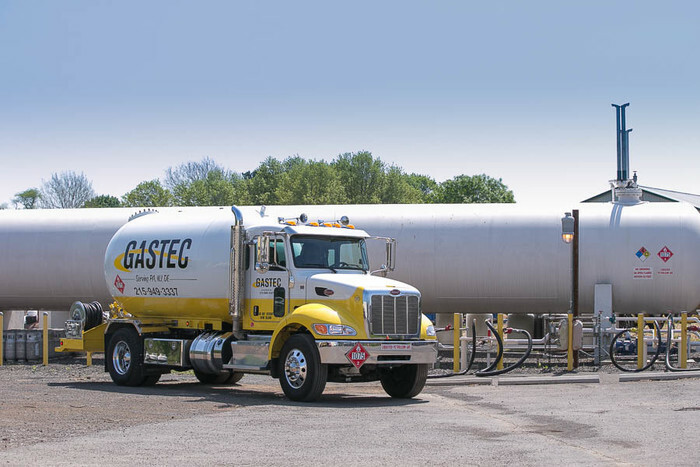 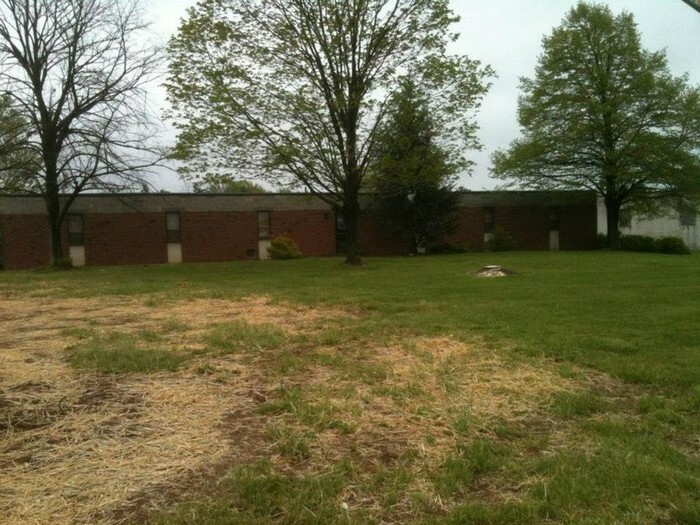 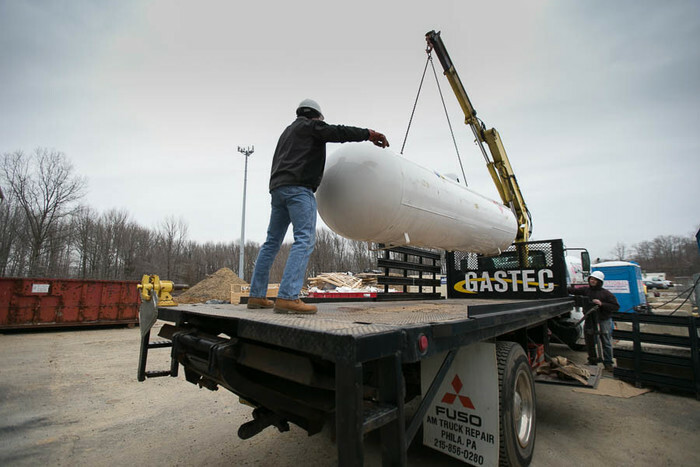 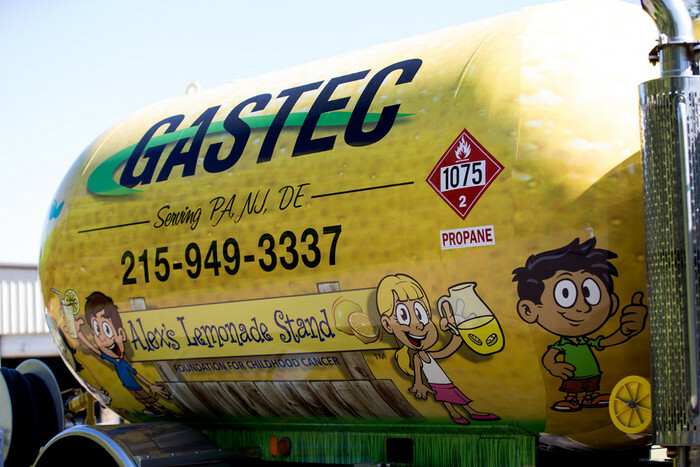 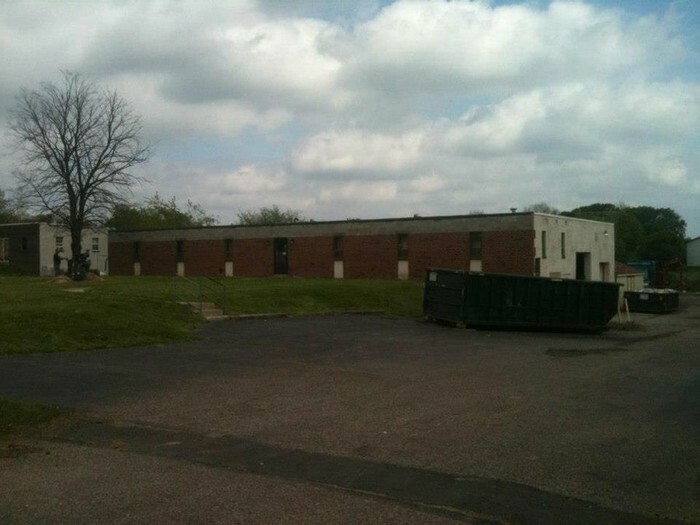 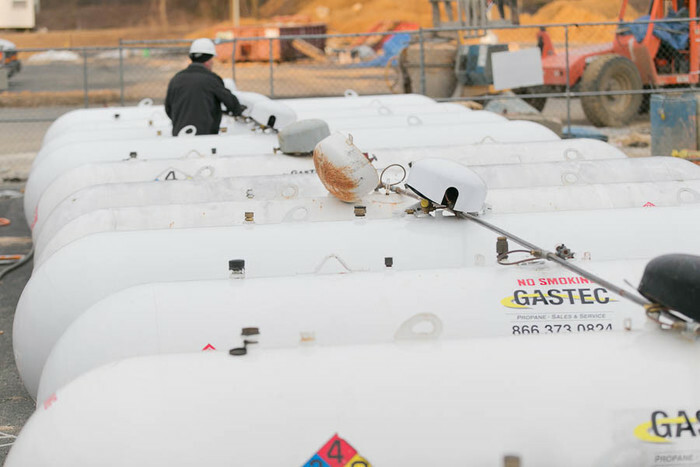 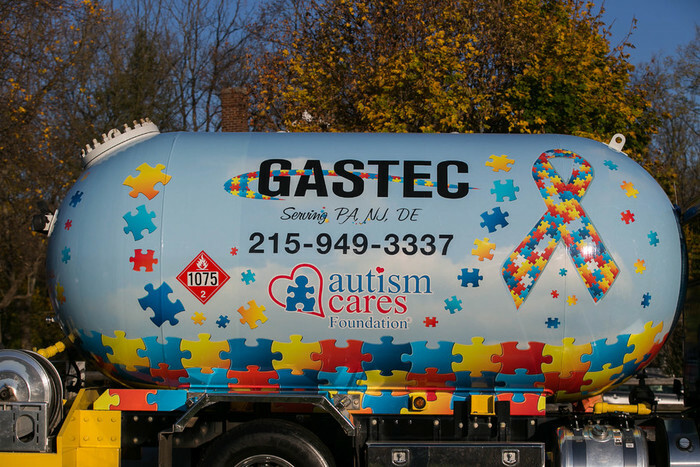 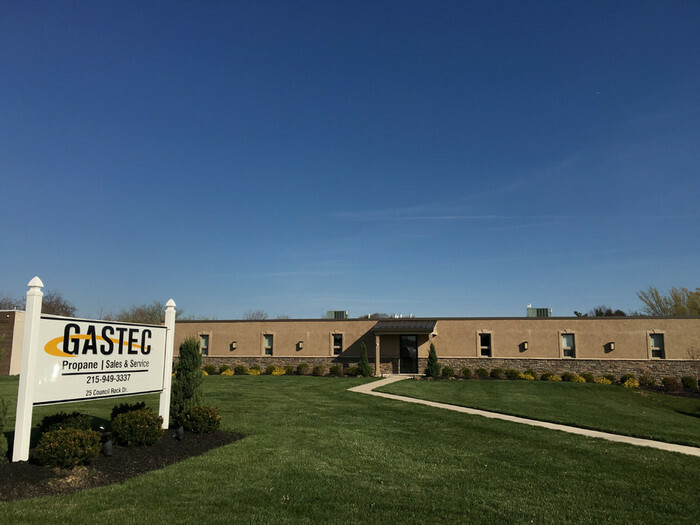 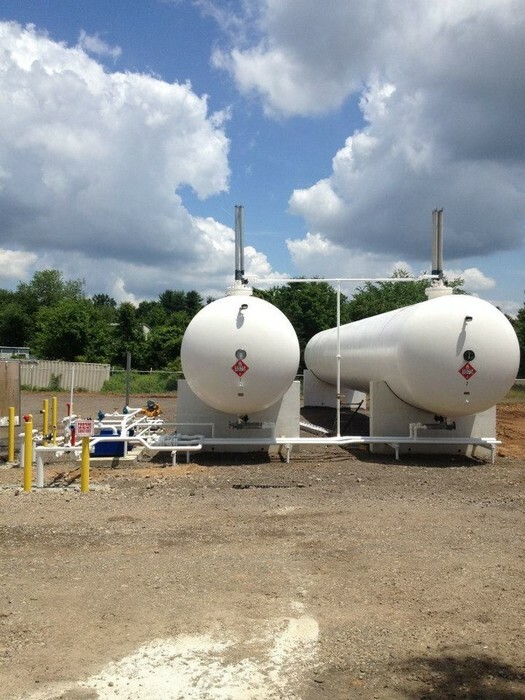 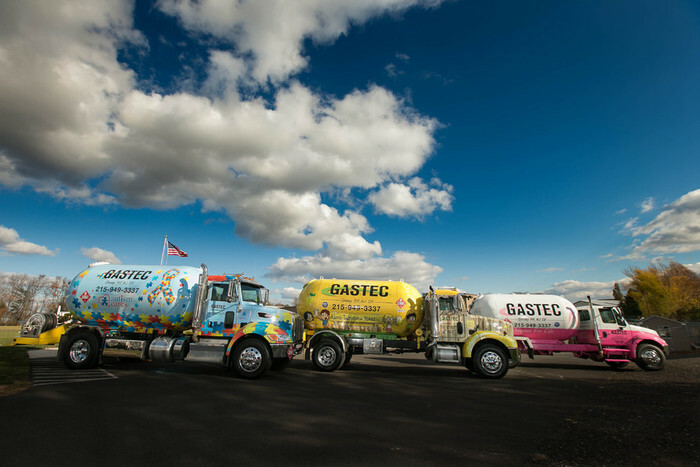 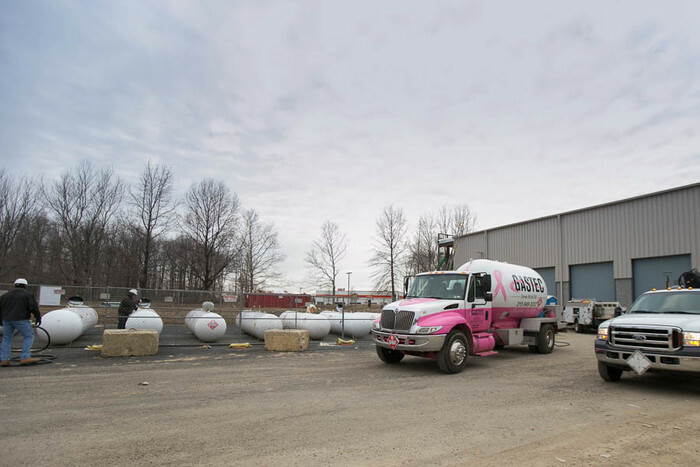 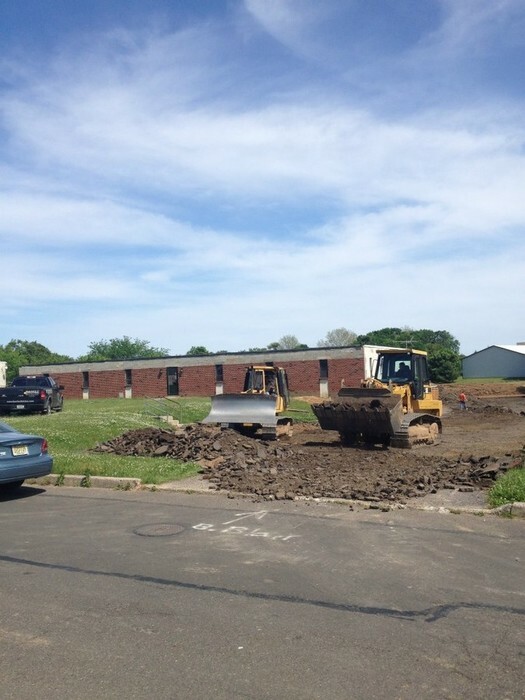 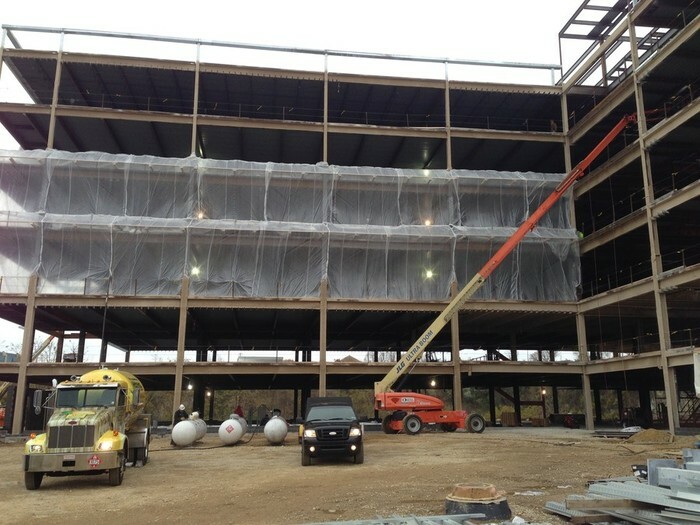 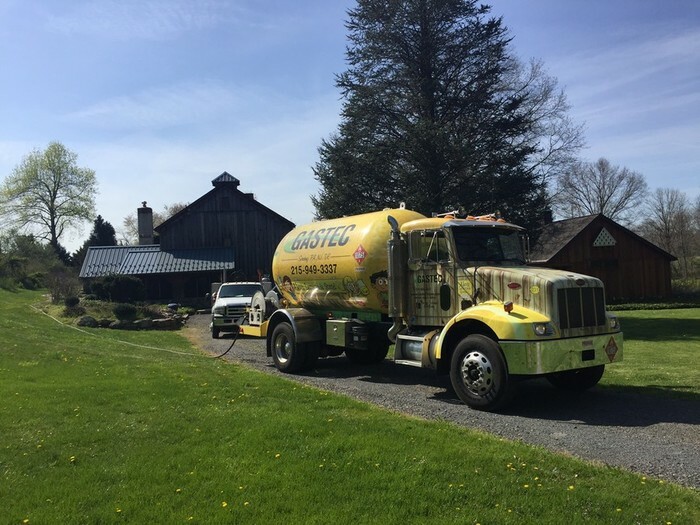 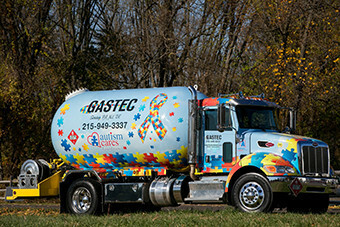 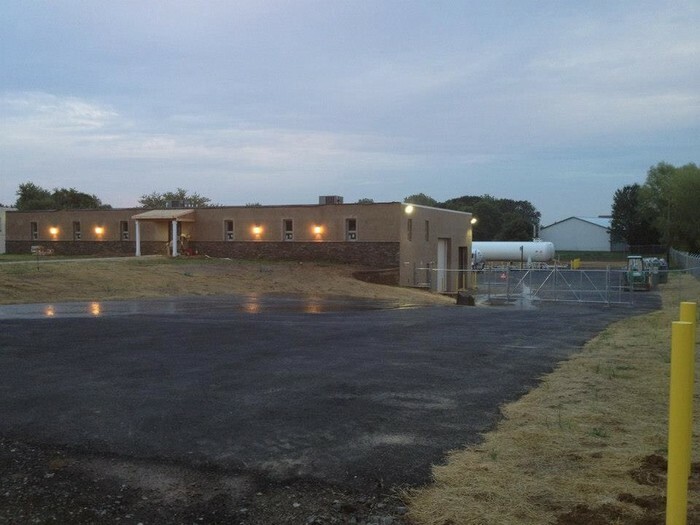 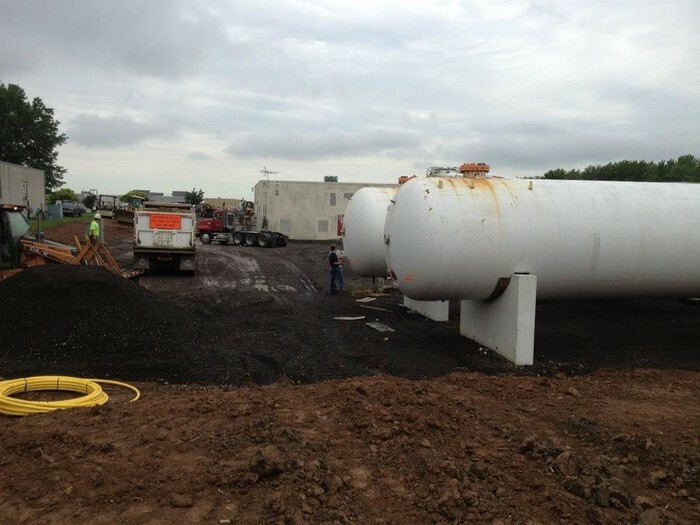 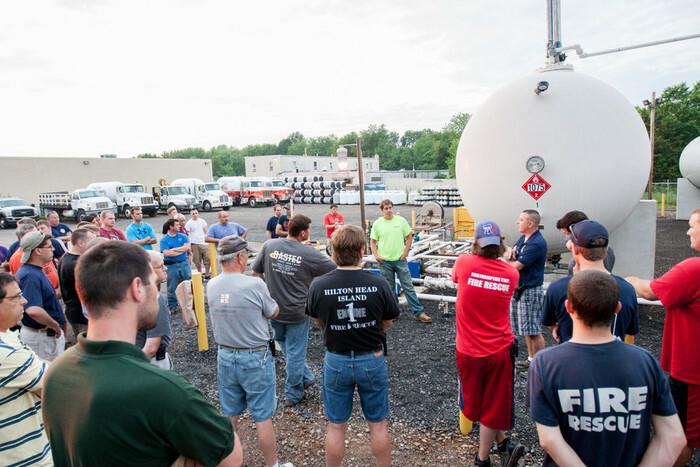 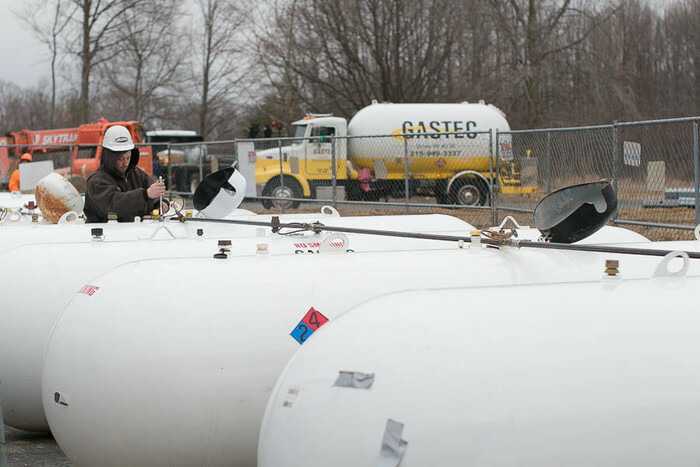 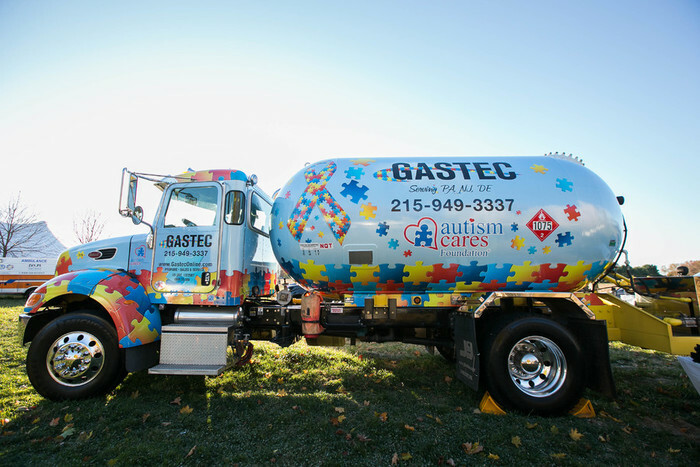 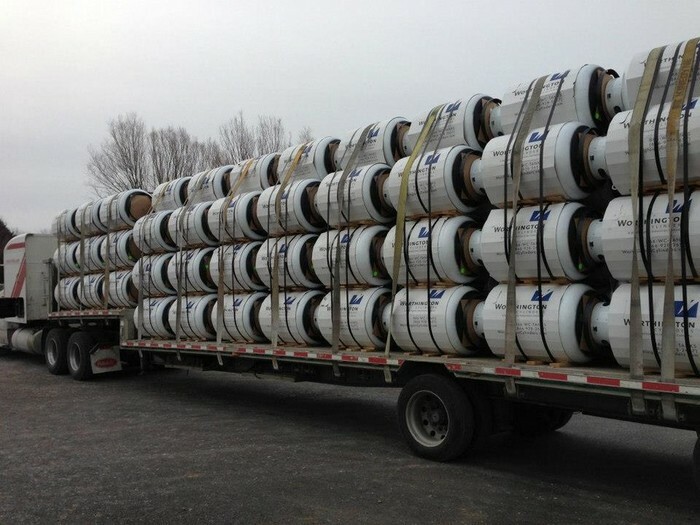 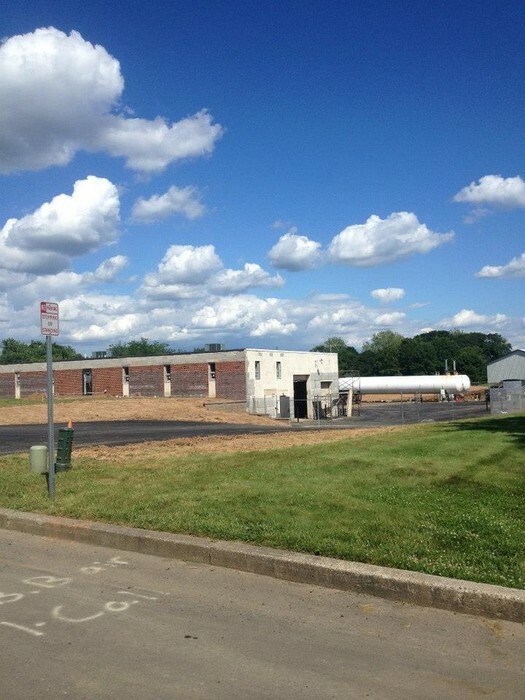 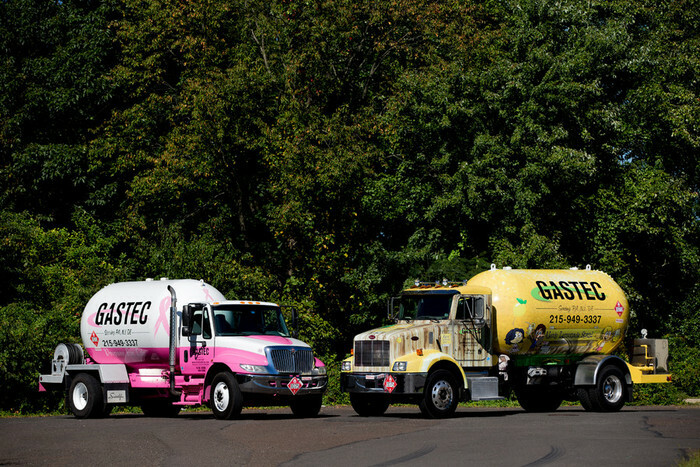 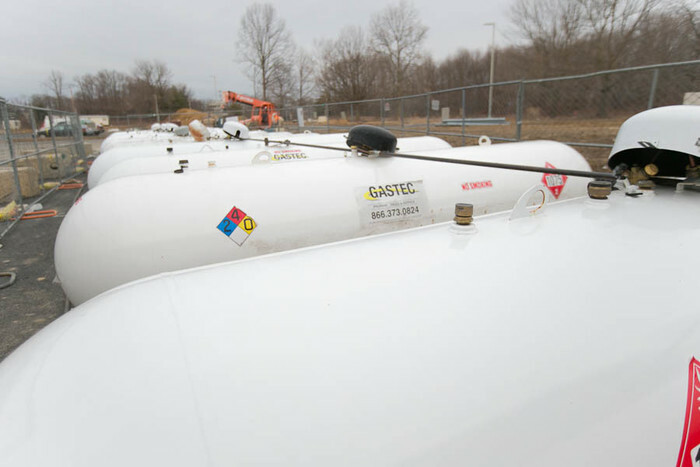 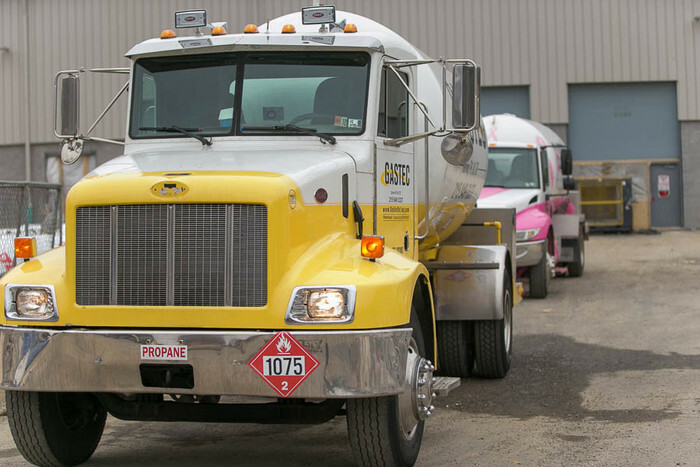 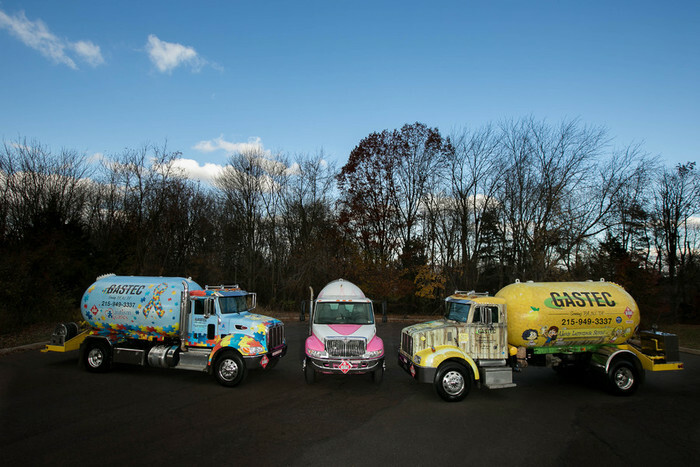 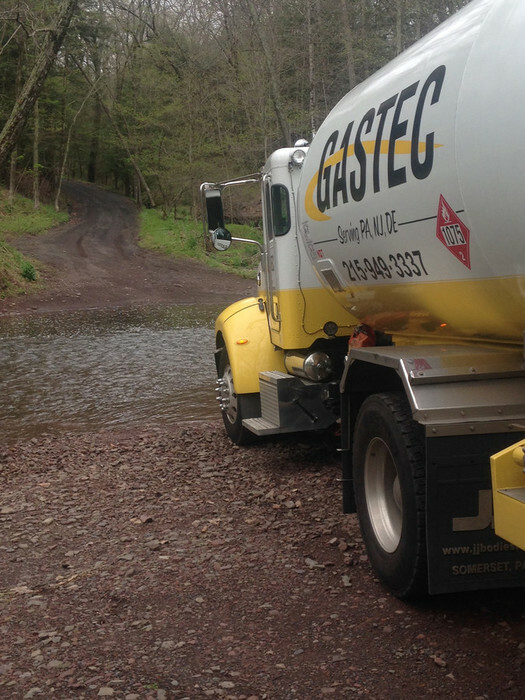 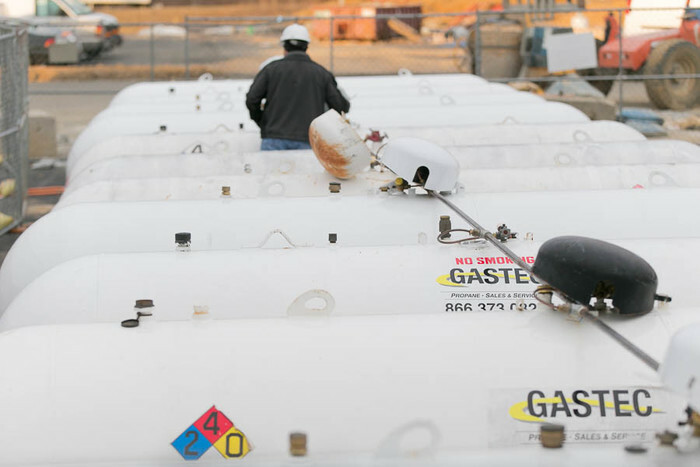 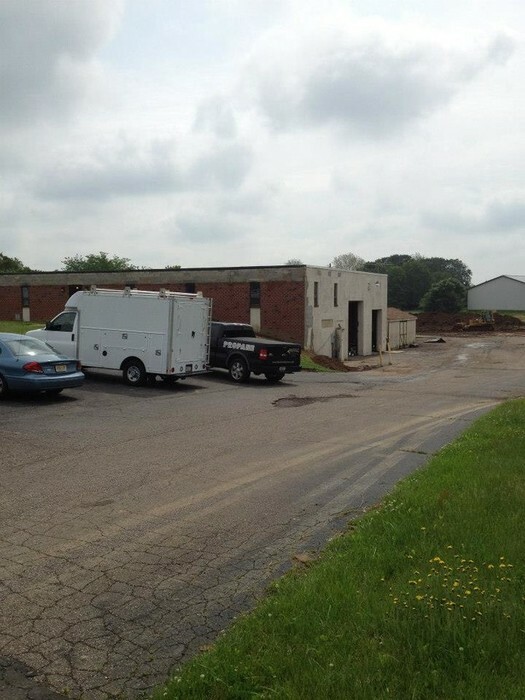 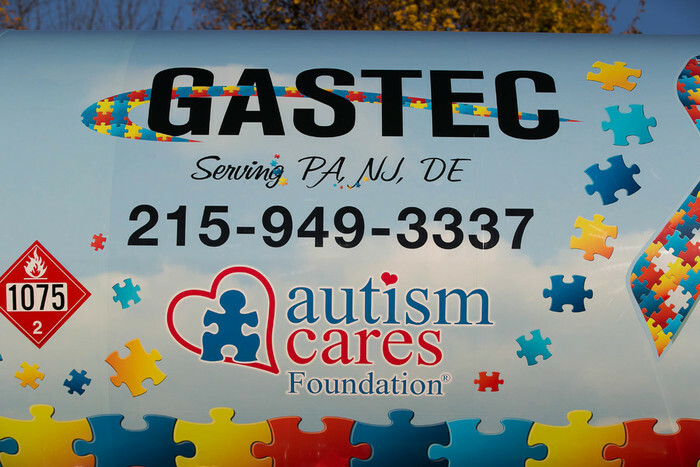 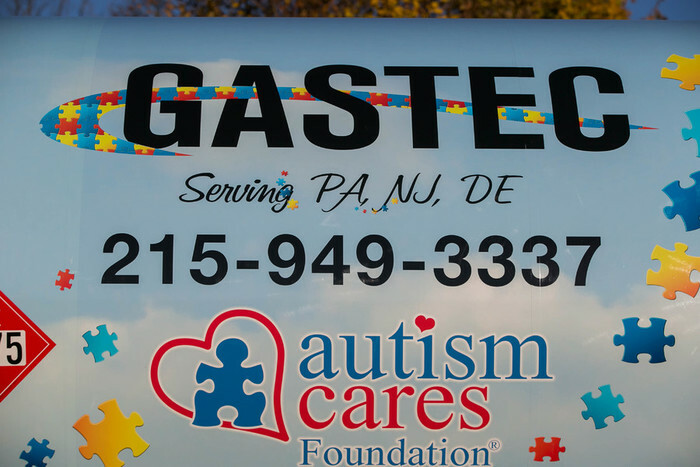 In 2012, GasTec moved from it's first home, in Levittown, to this gorgeous facility in Ivyland, PA. Before we officially moved in, there were a ton of renovations to do, AND 2 30,000 gallon propane tanks to install. 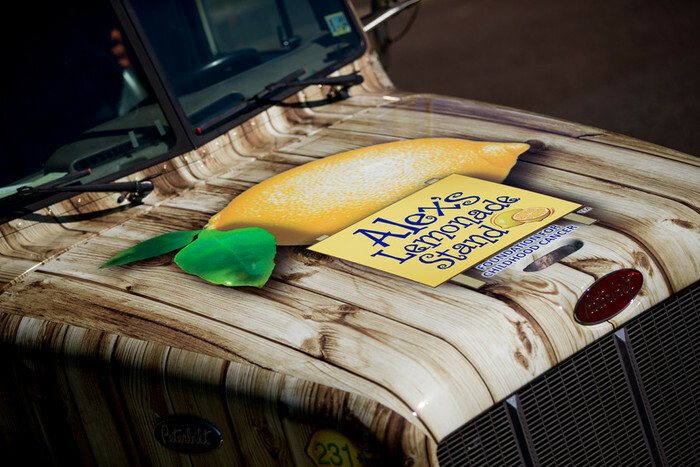 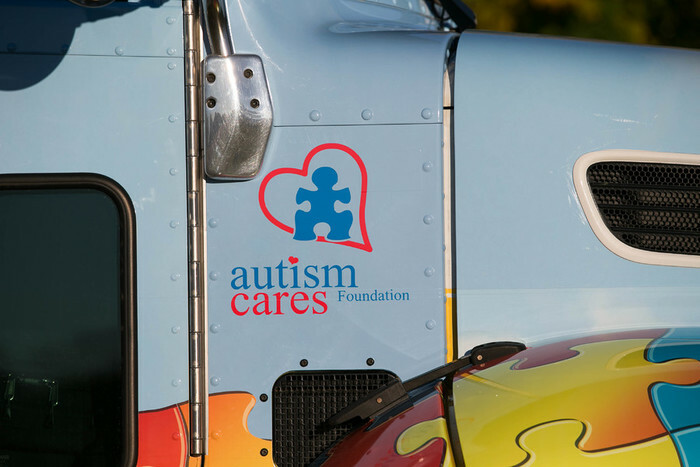 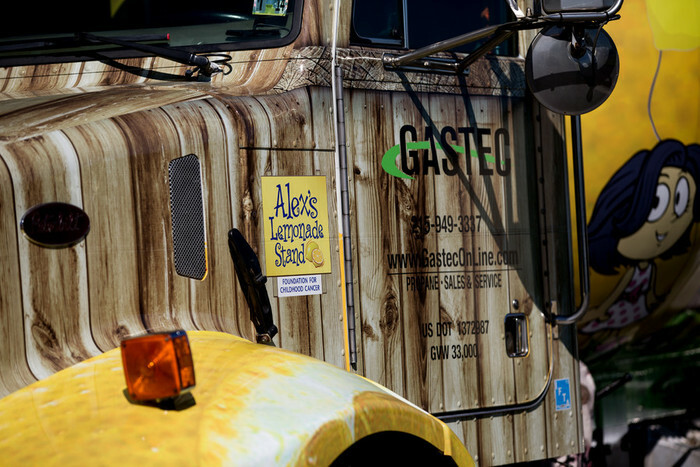 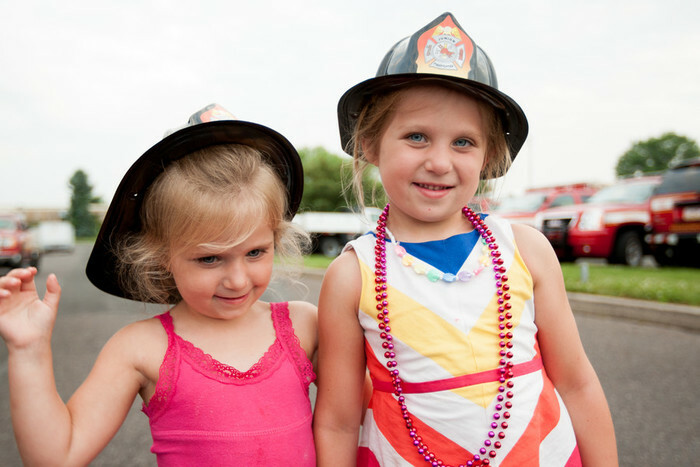 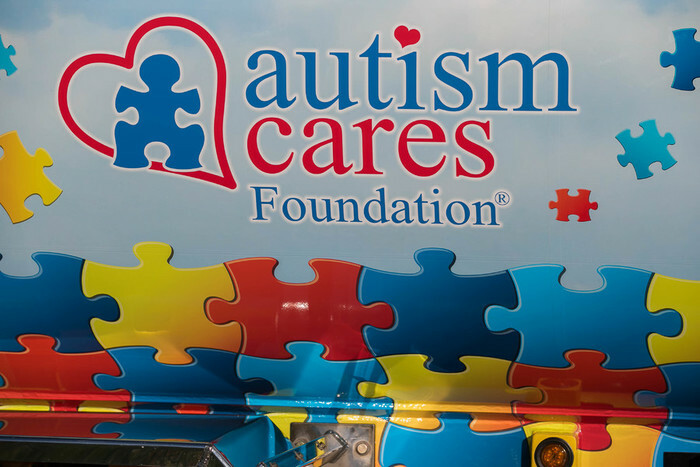 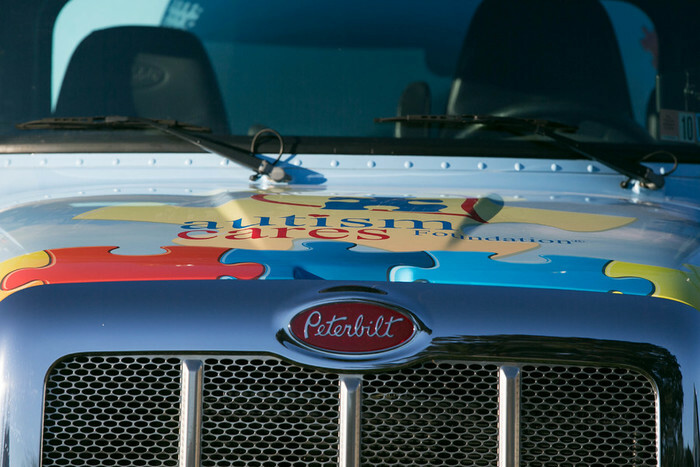 We wouldn't be here without our customers. 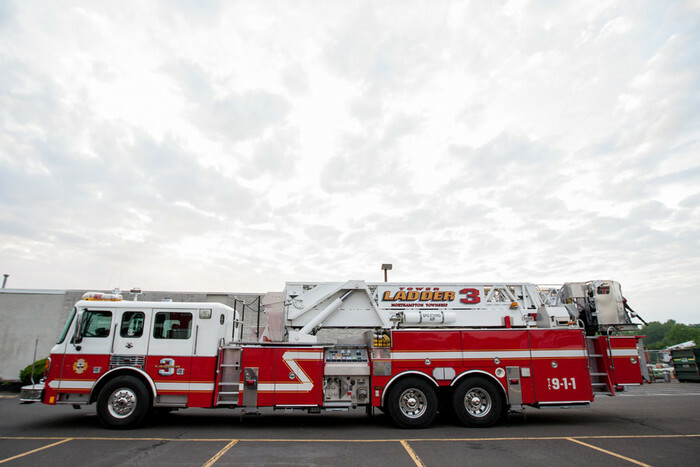 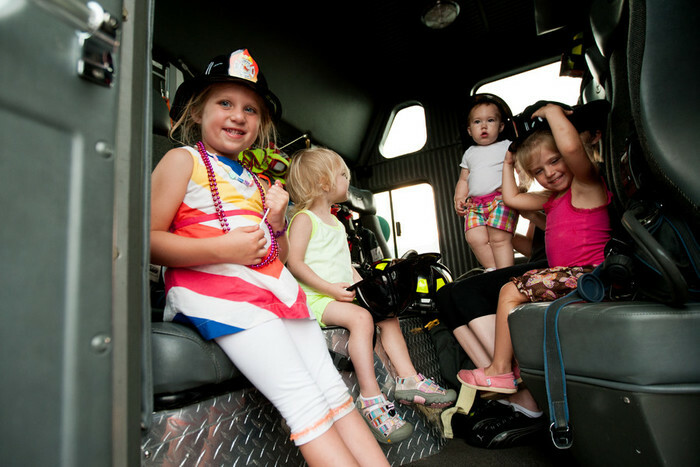 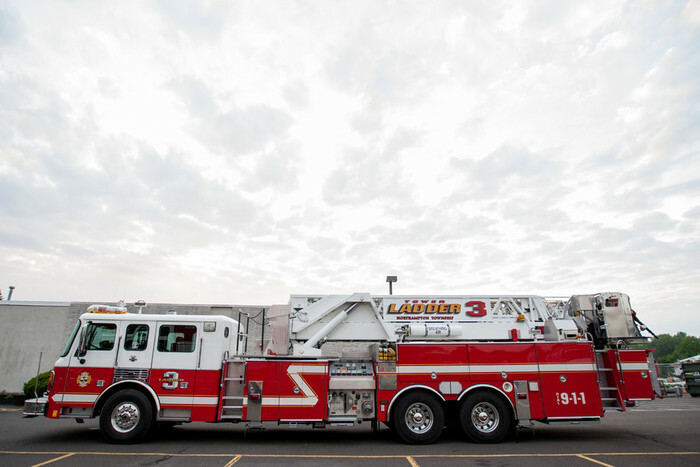 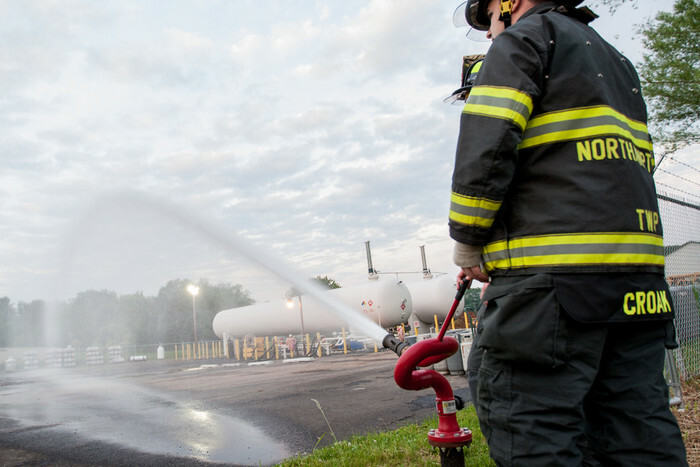 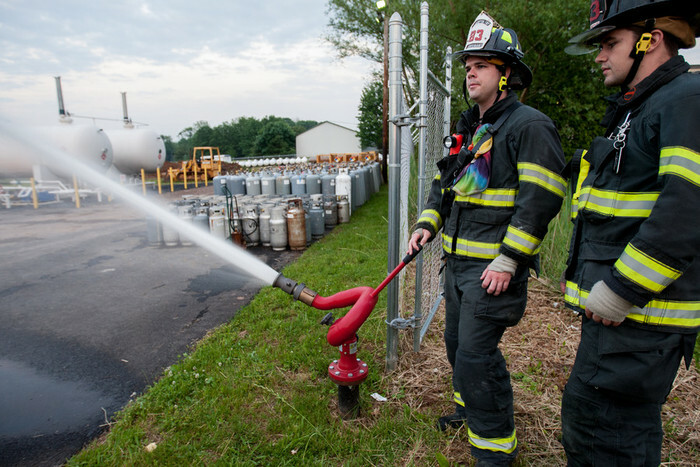 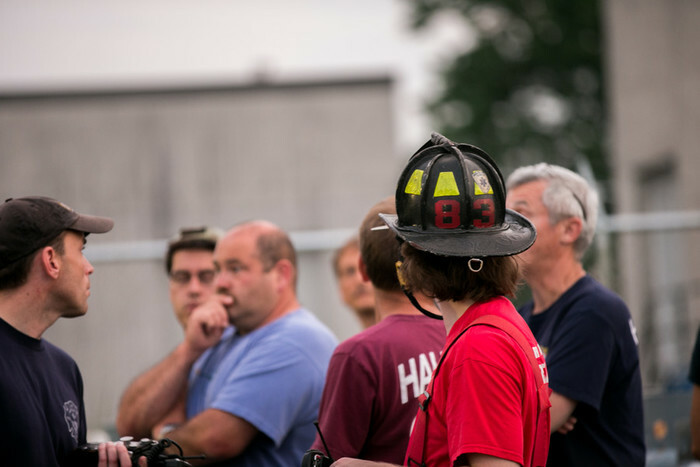 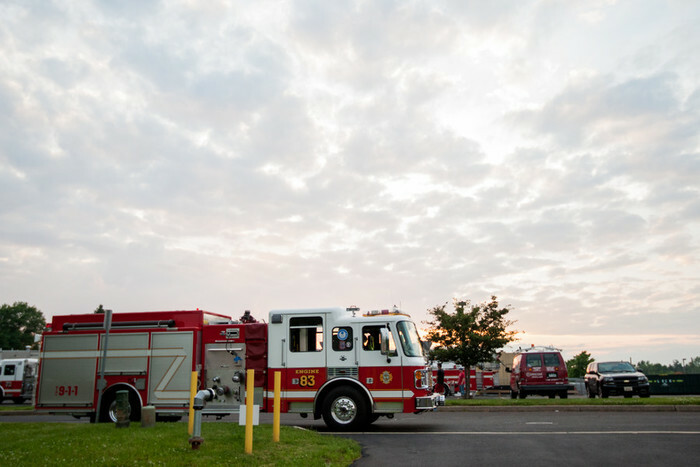 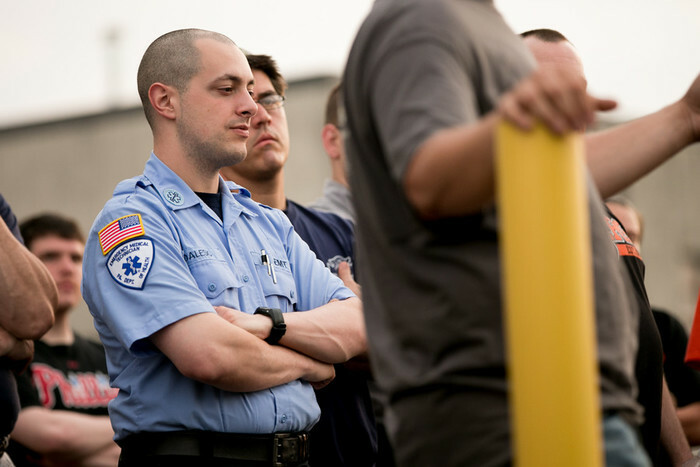 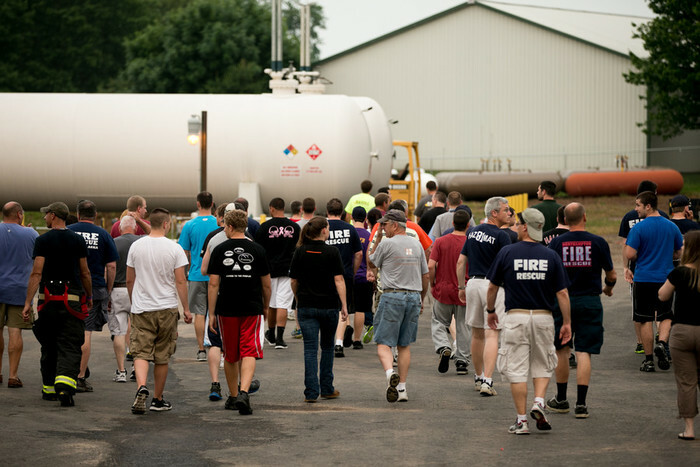 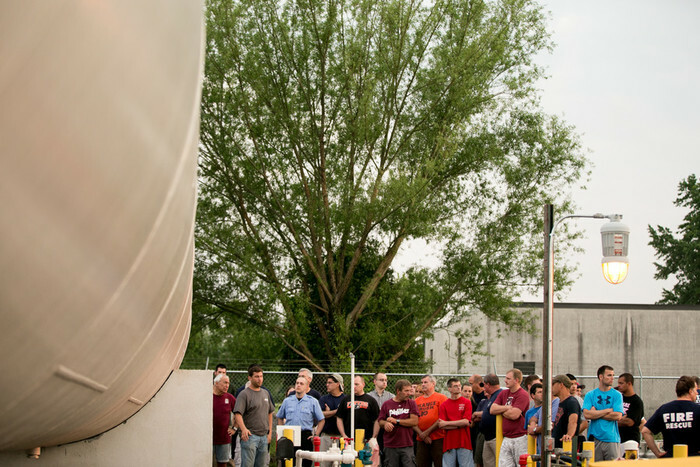 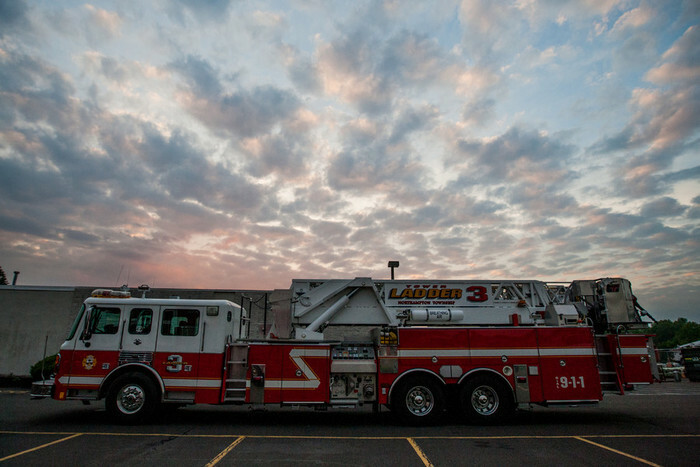 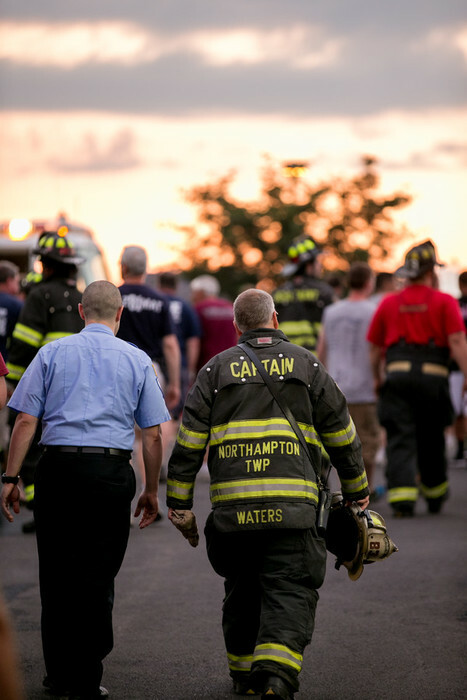 Shortly after our official opening of our new facility, we invited our local fire department - Northampton Fire Department - for a tour and training on our propane bulk plant. 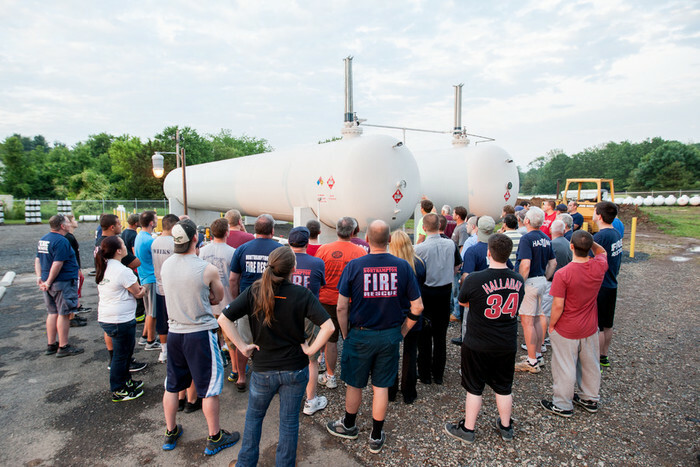 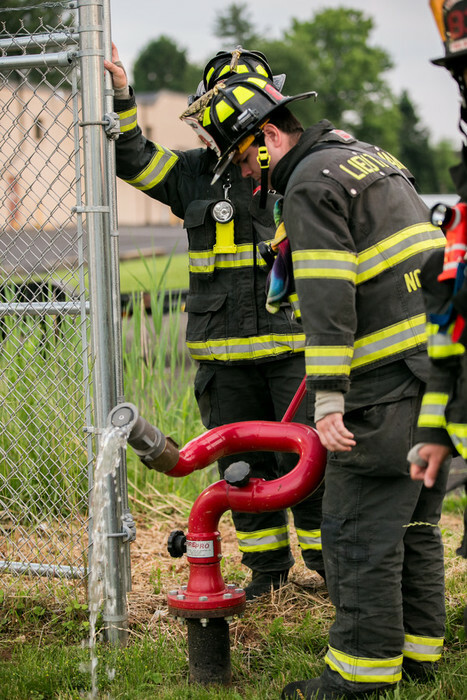 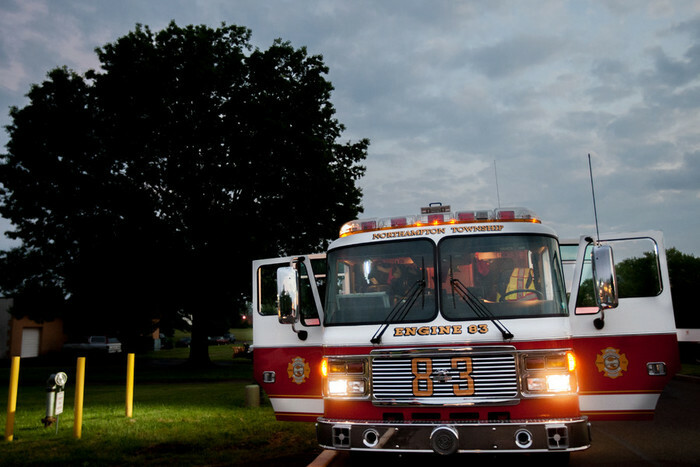 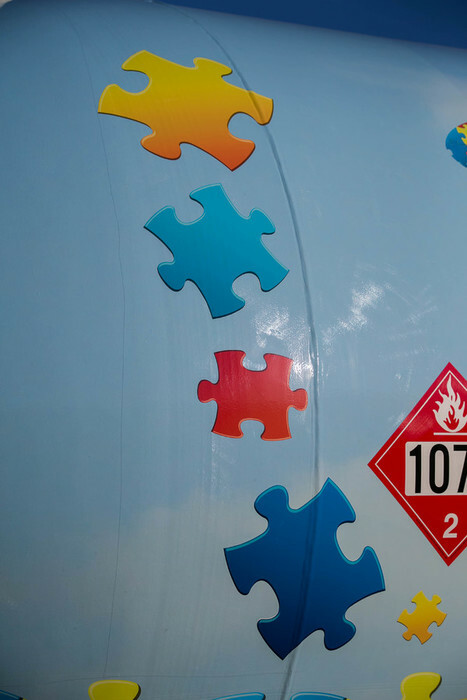 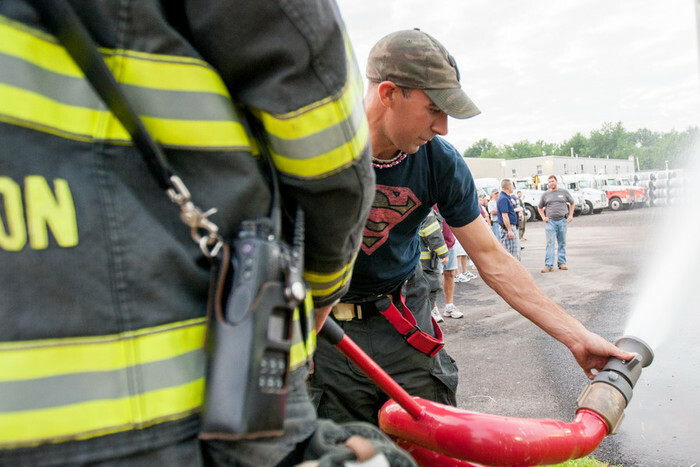 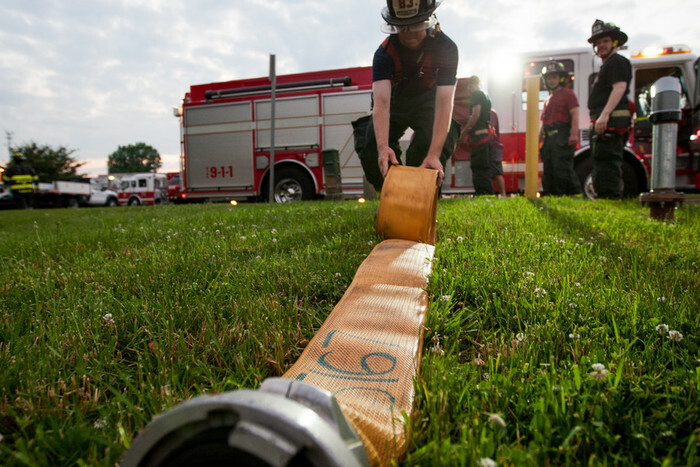 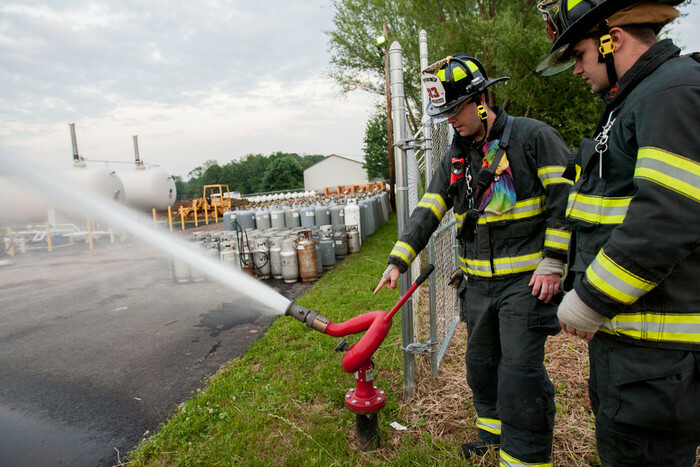 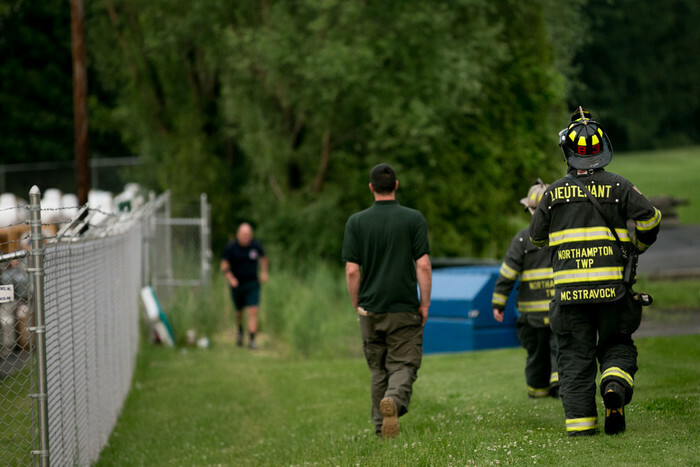 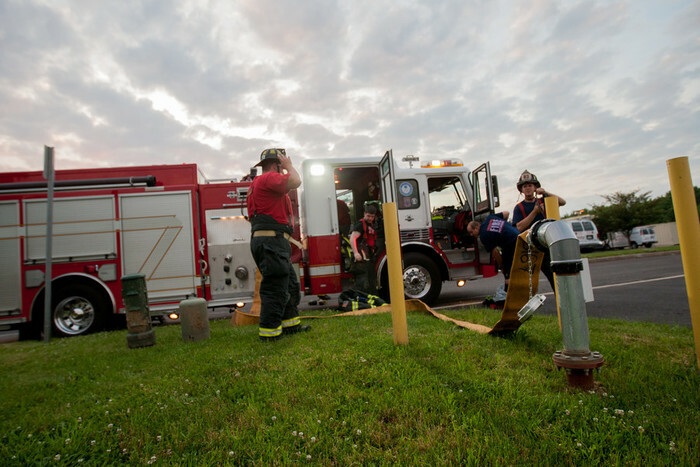 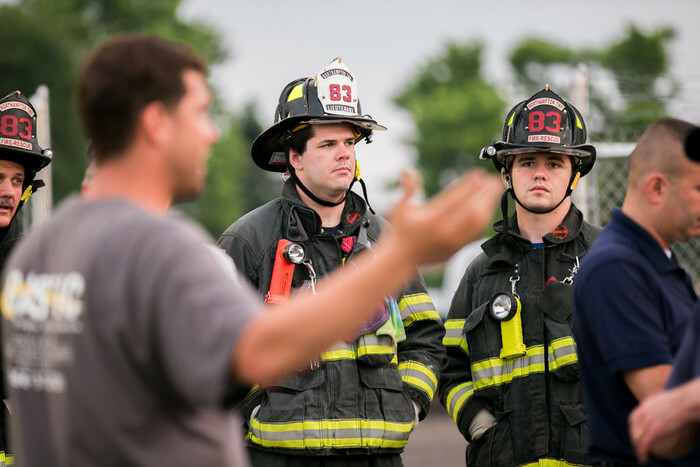 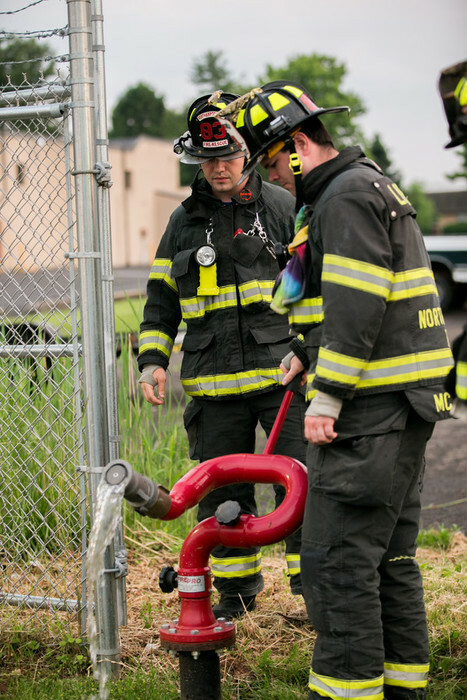 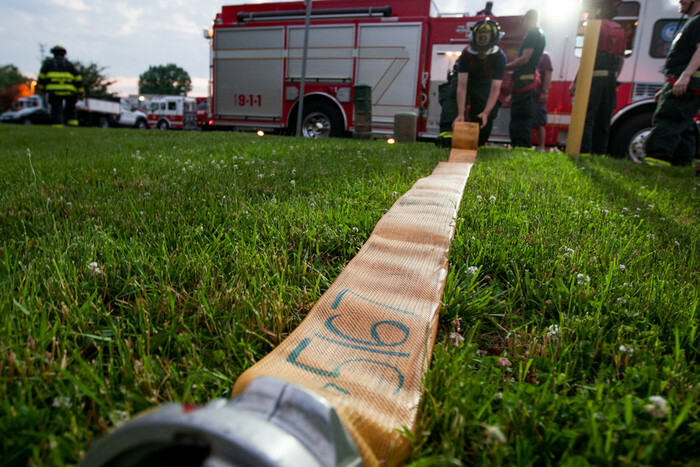 Their new knowledge allows their fire company and crew proper knowledge in the very unlikely event of their need for a emergency call for a propane related incident.